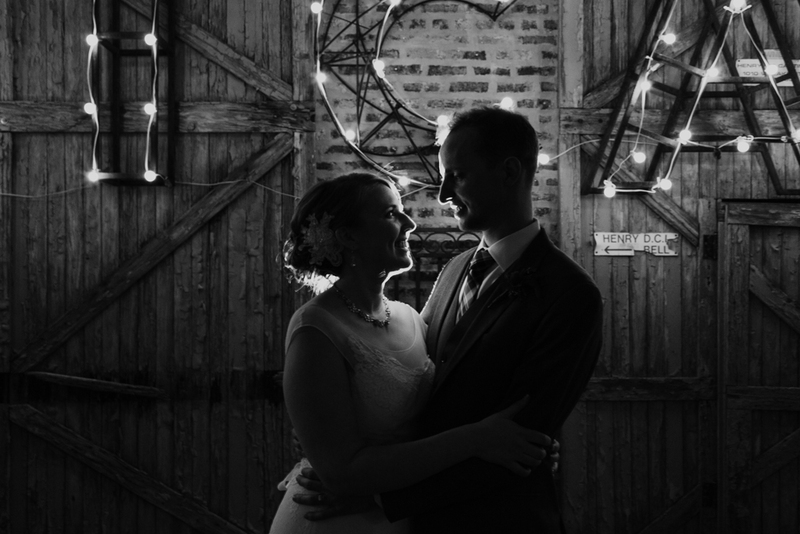 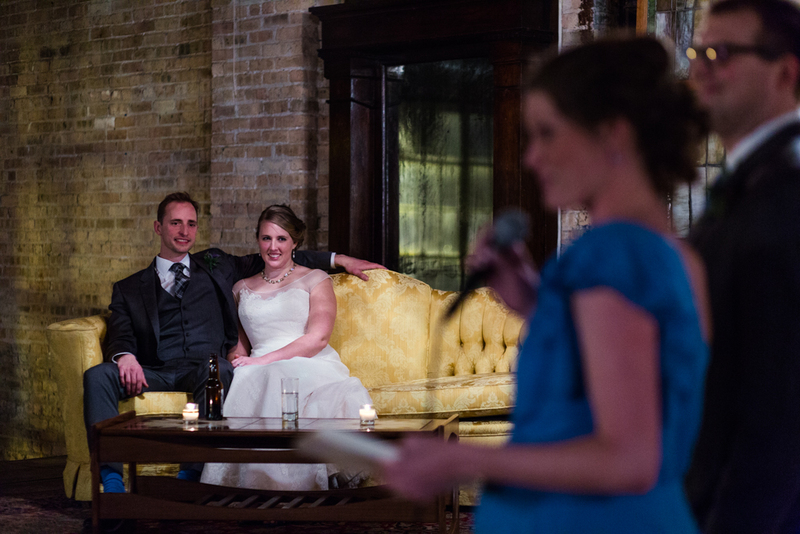 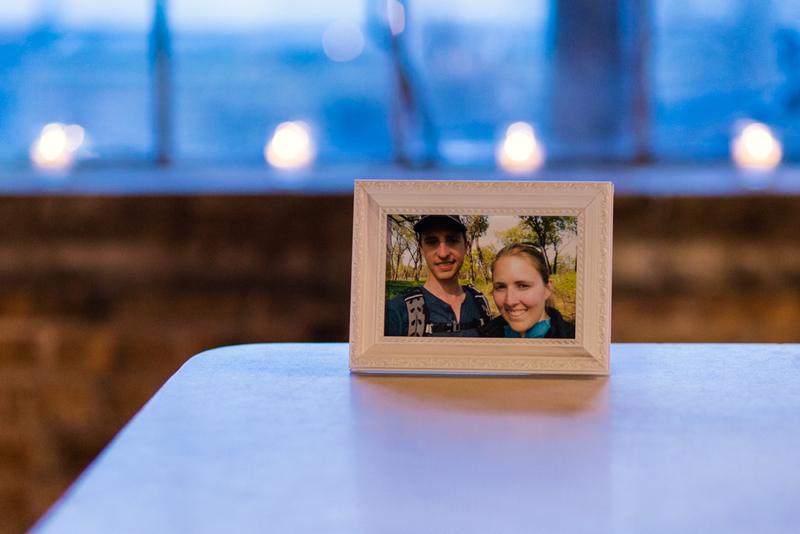 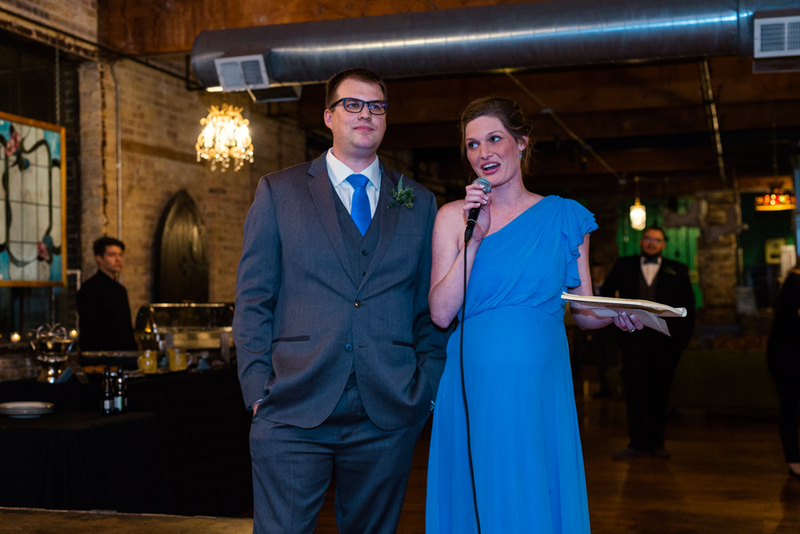 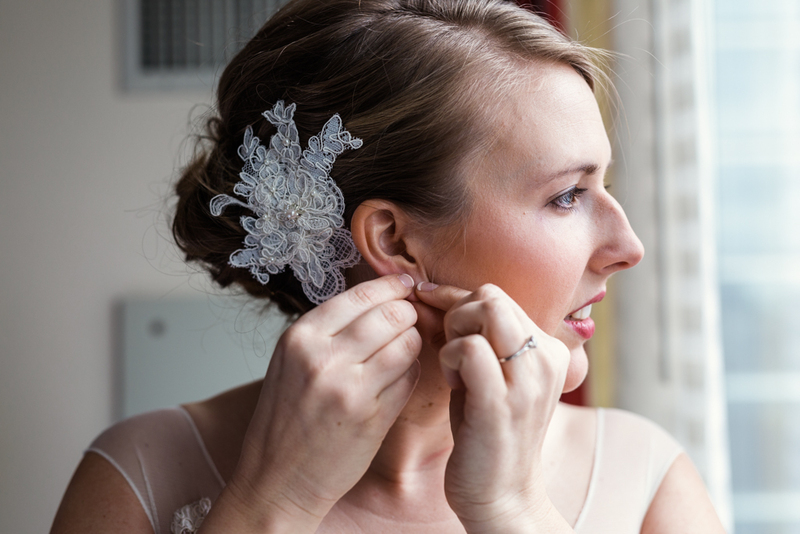 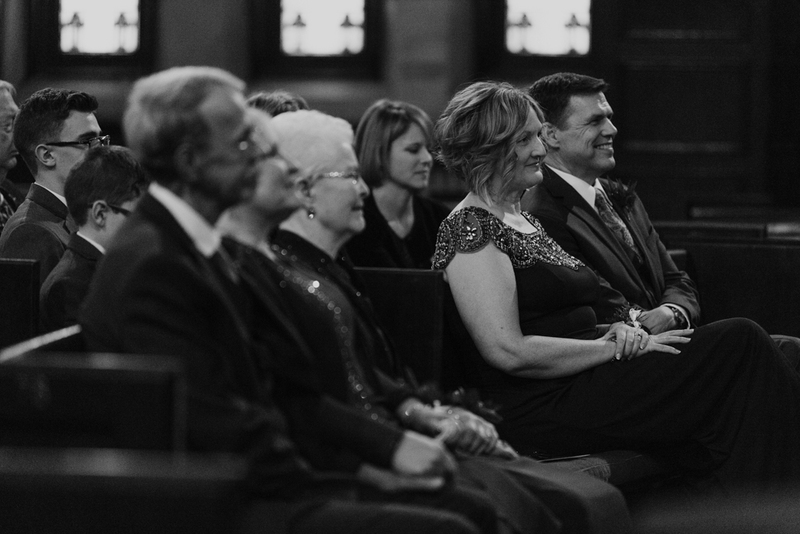 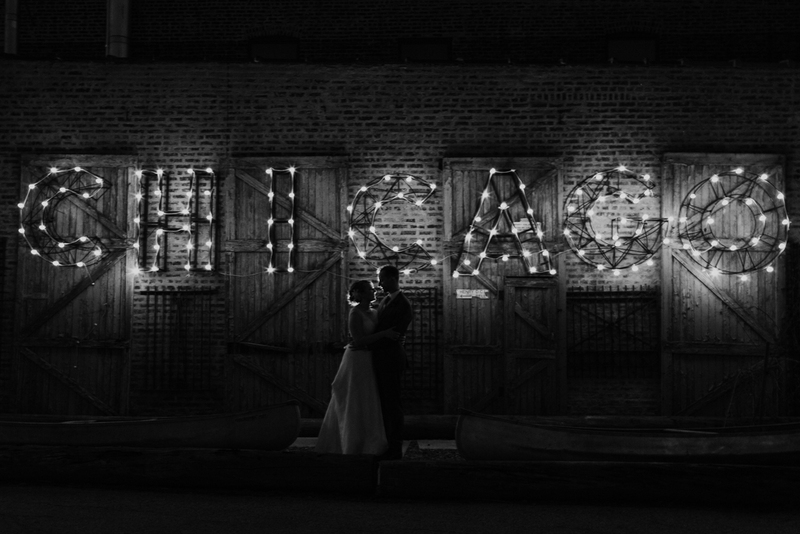 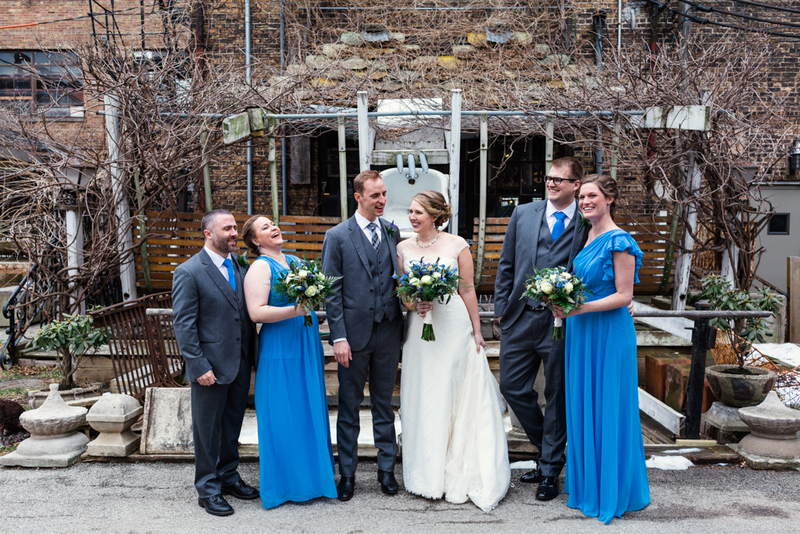 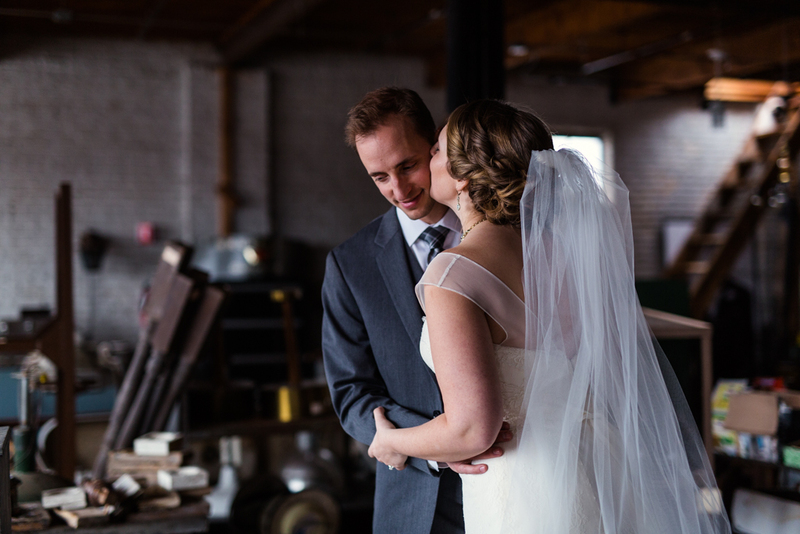 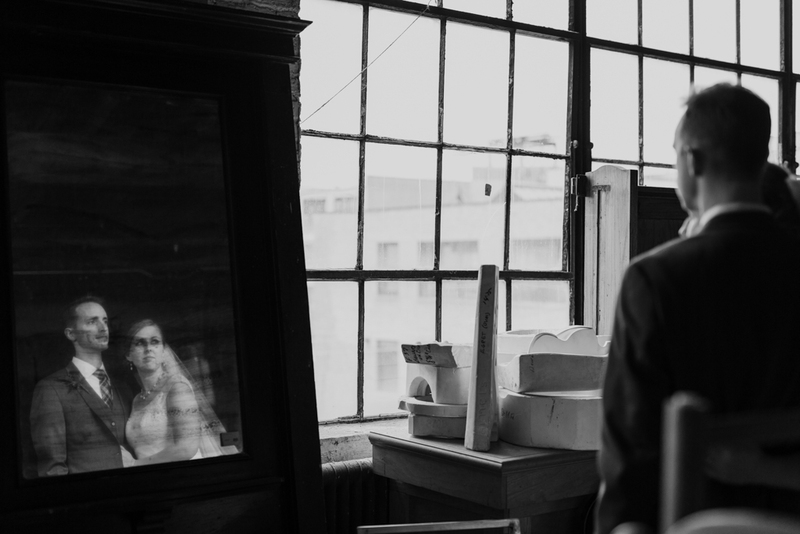 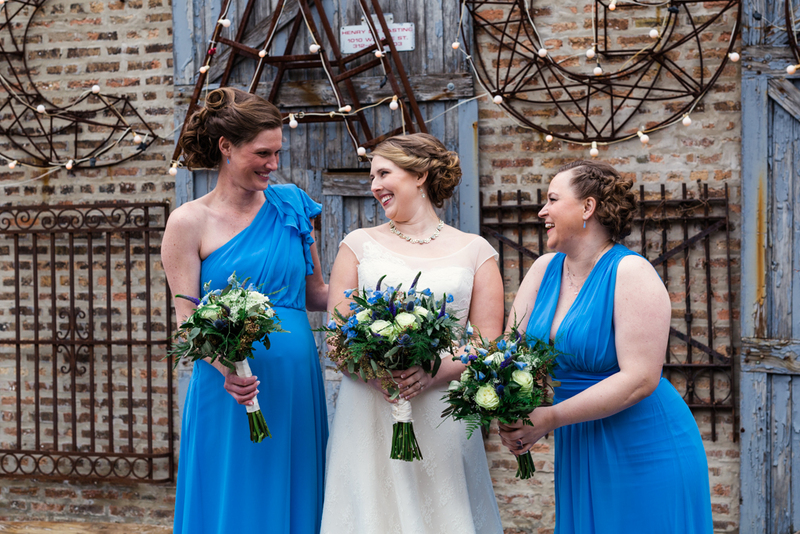 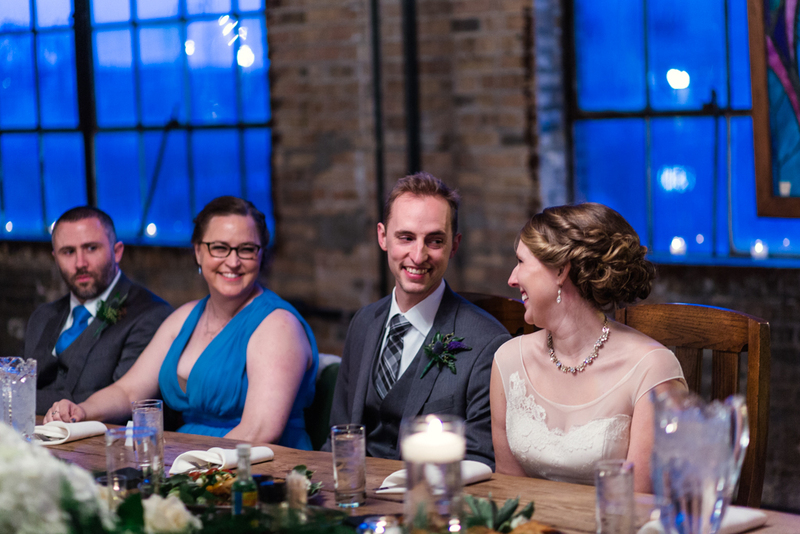 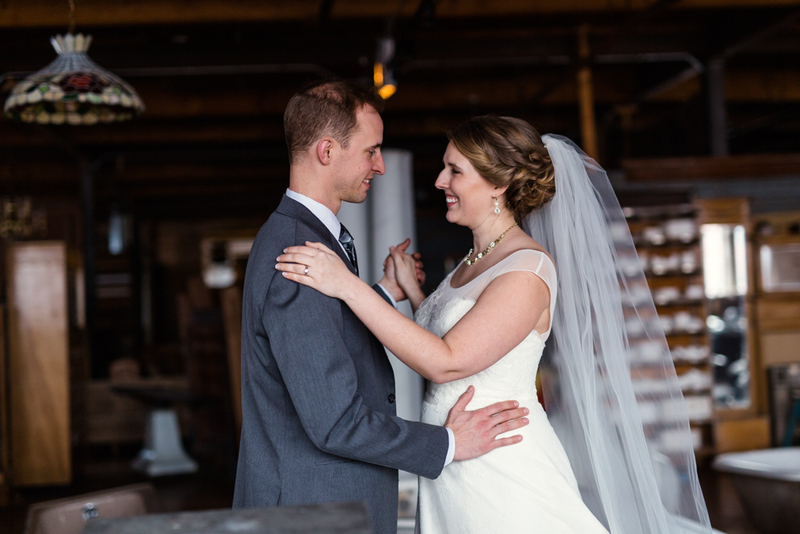 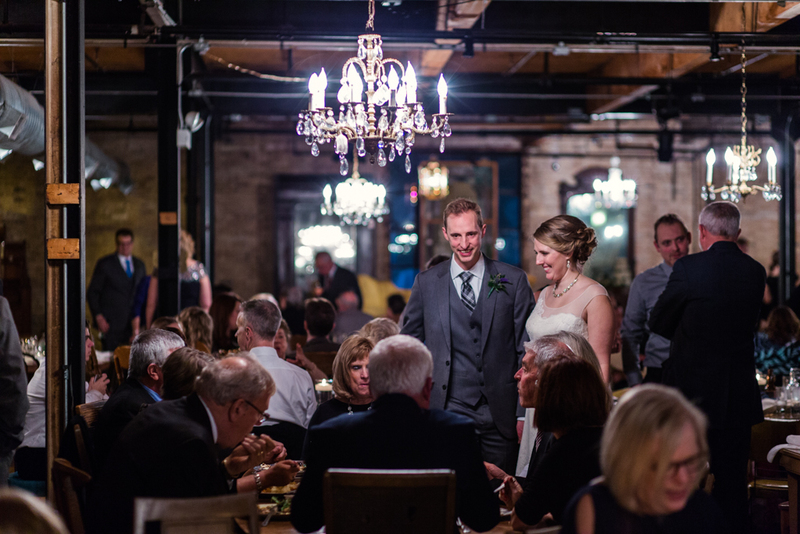 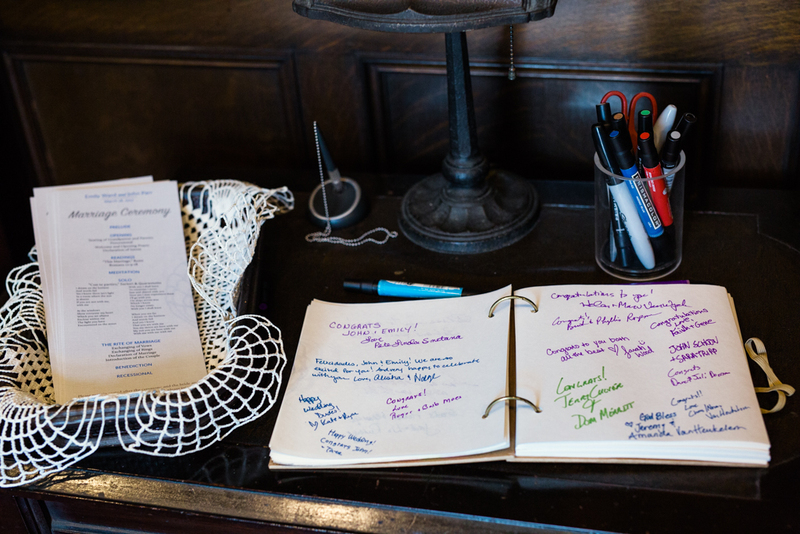 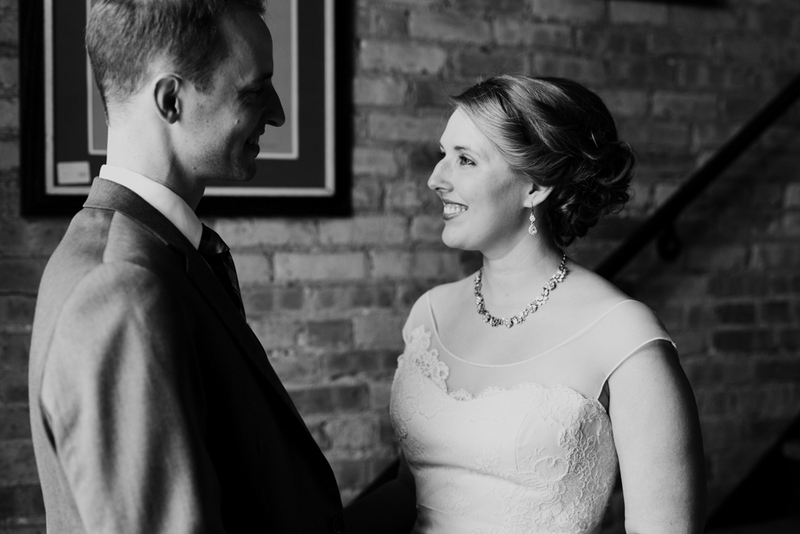 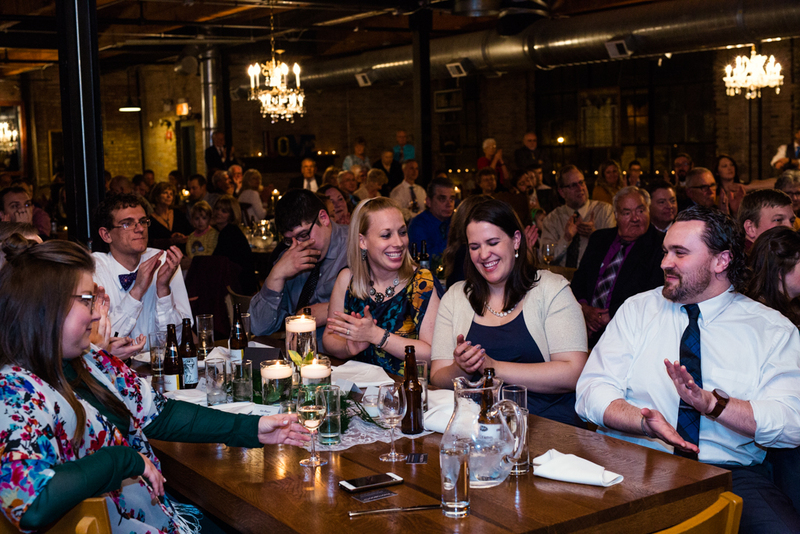 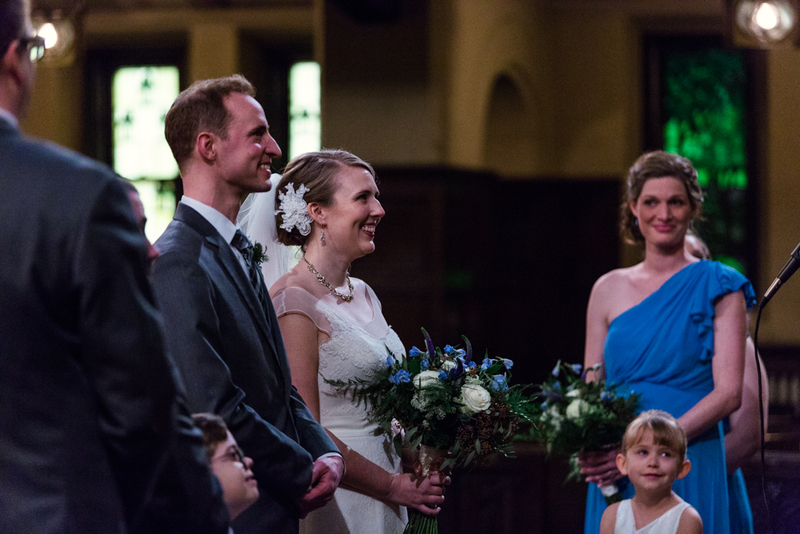 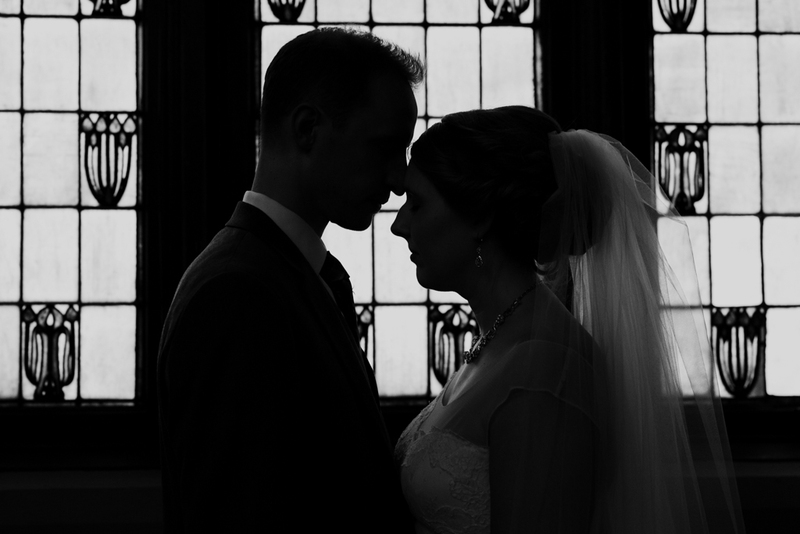 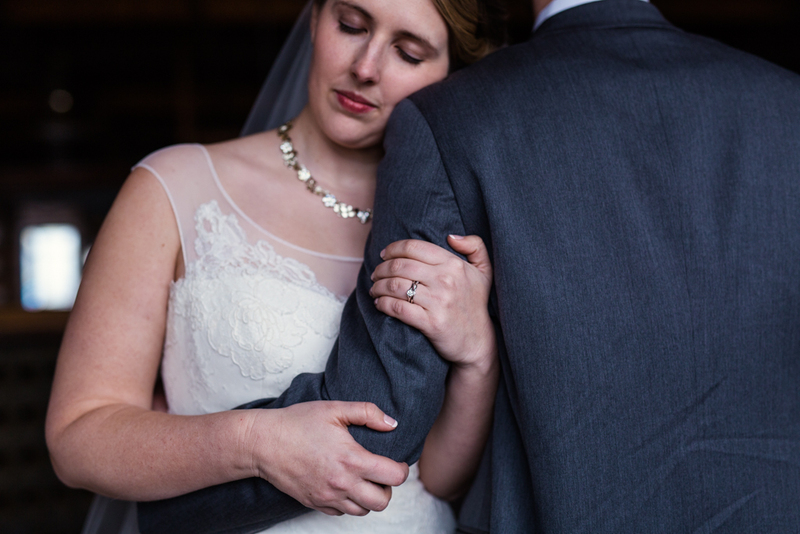 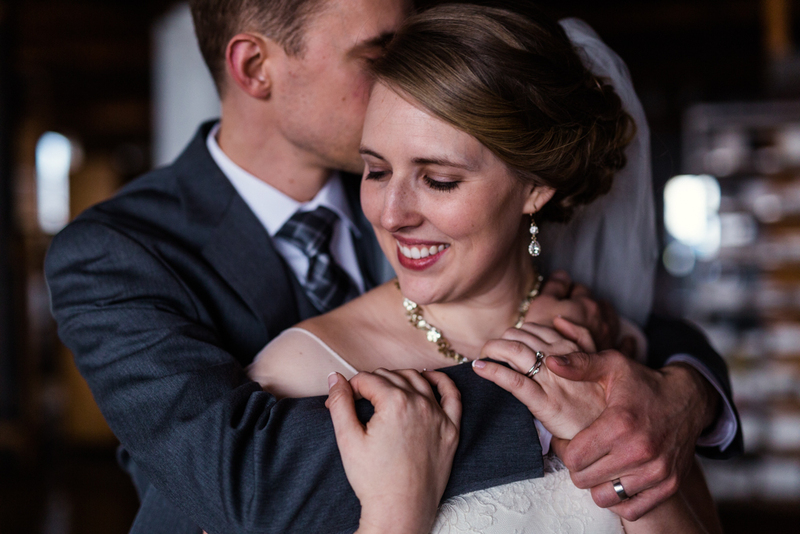 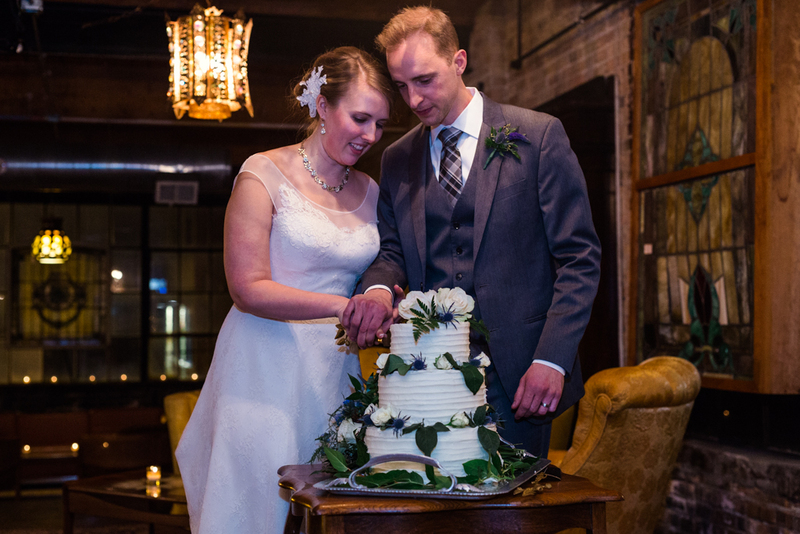 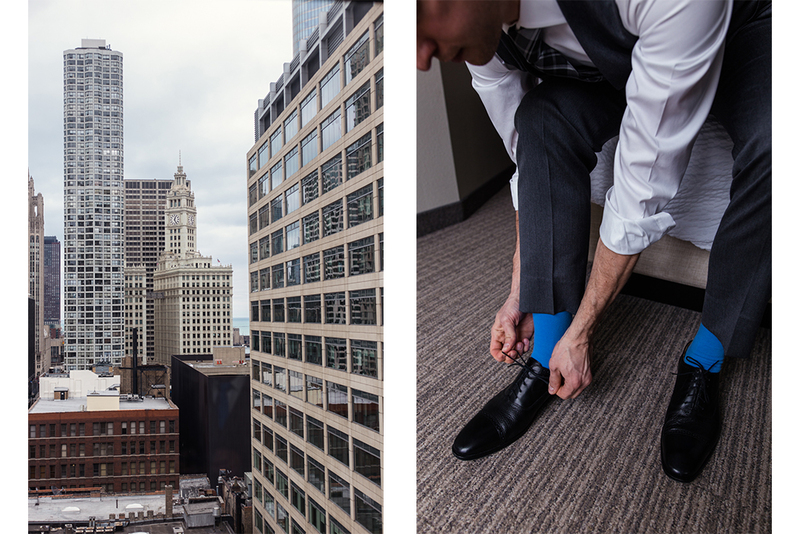 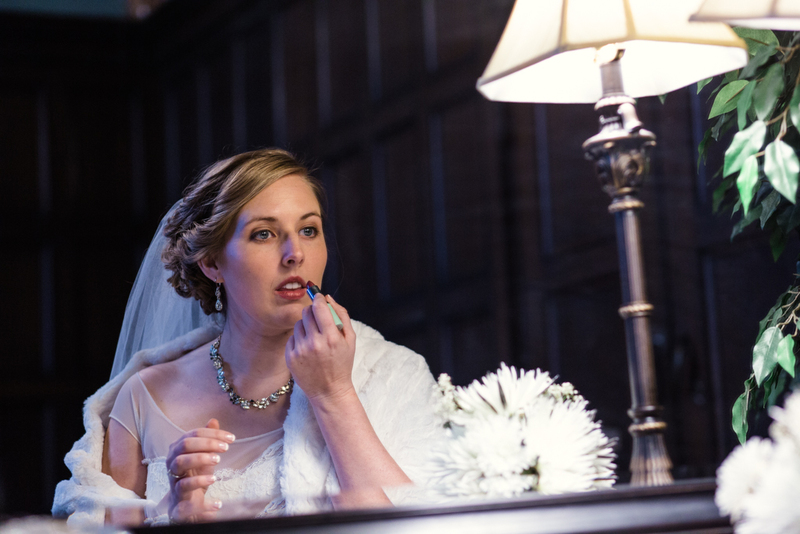 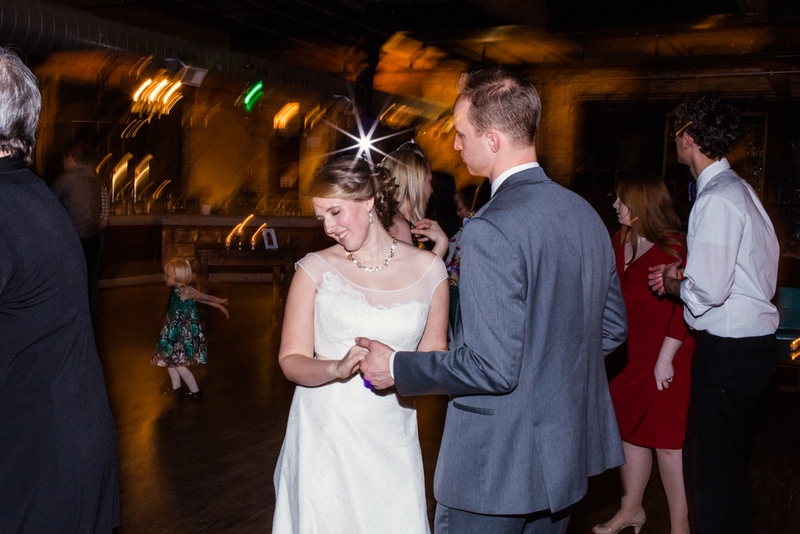 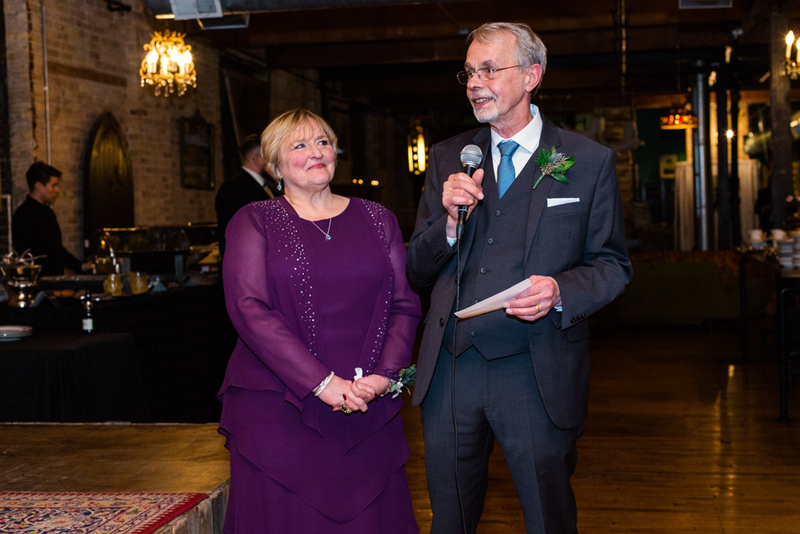 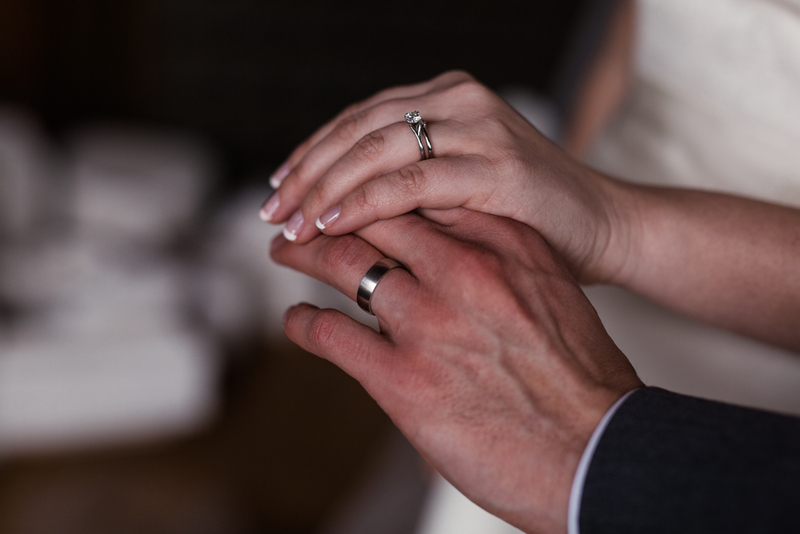 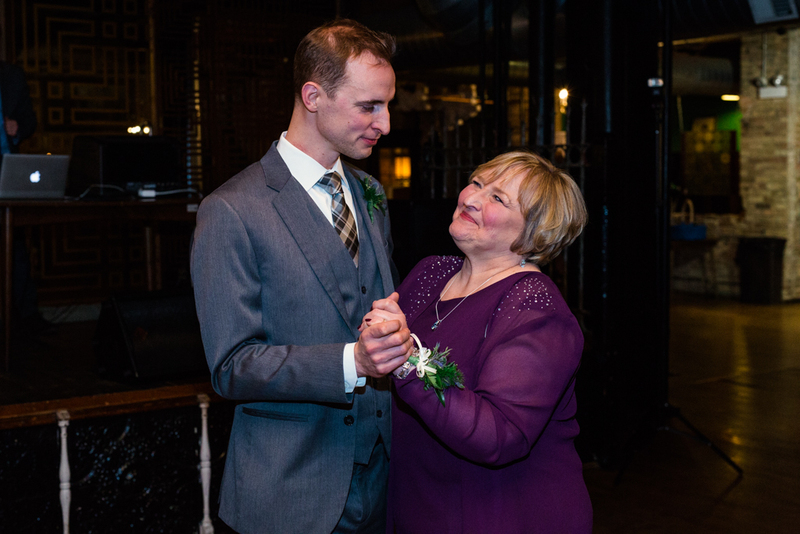 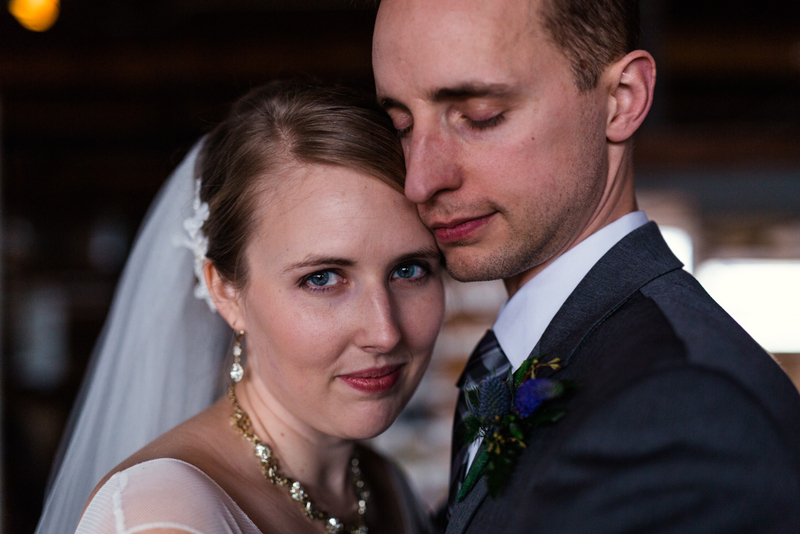 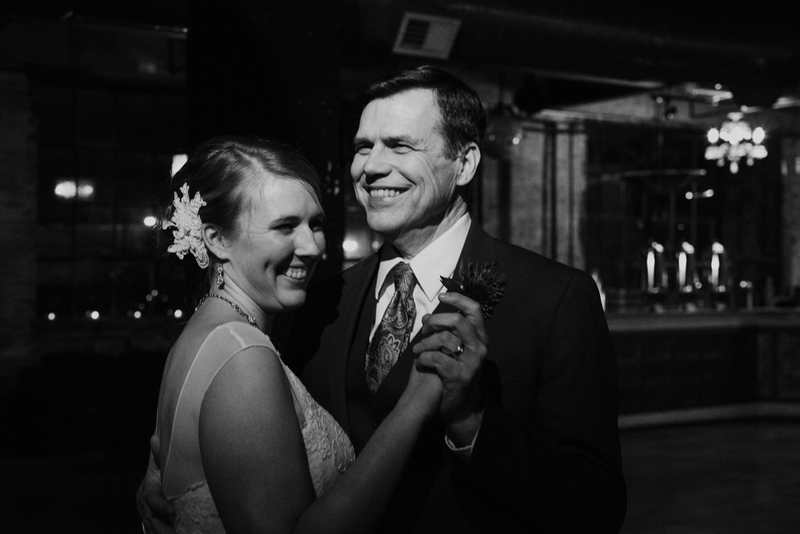 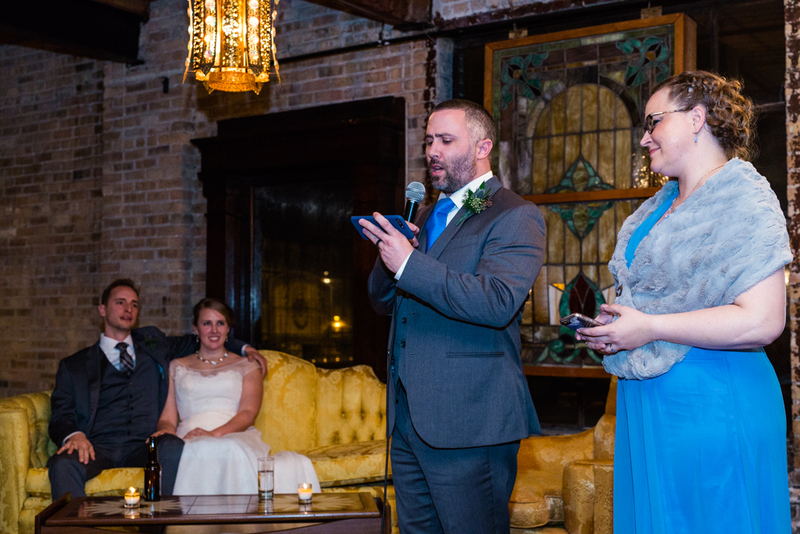 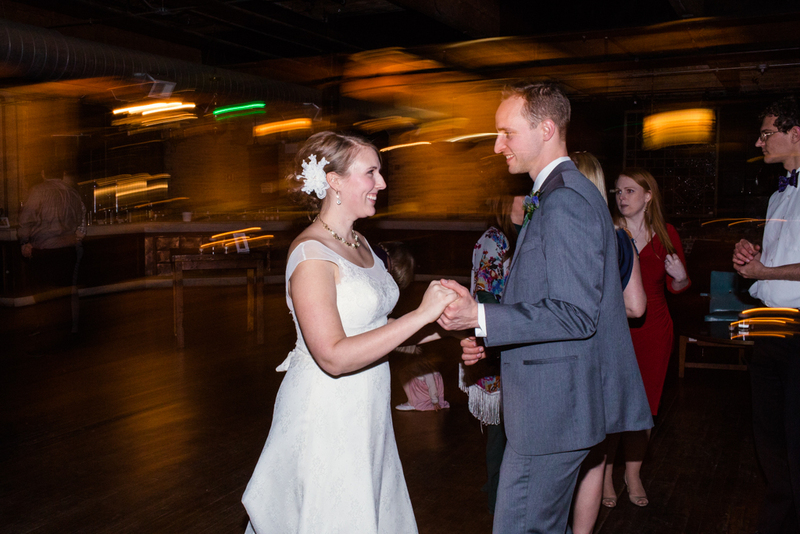 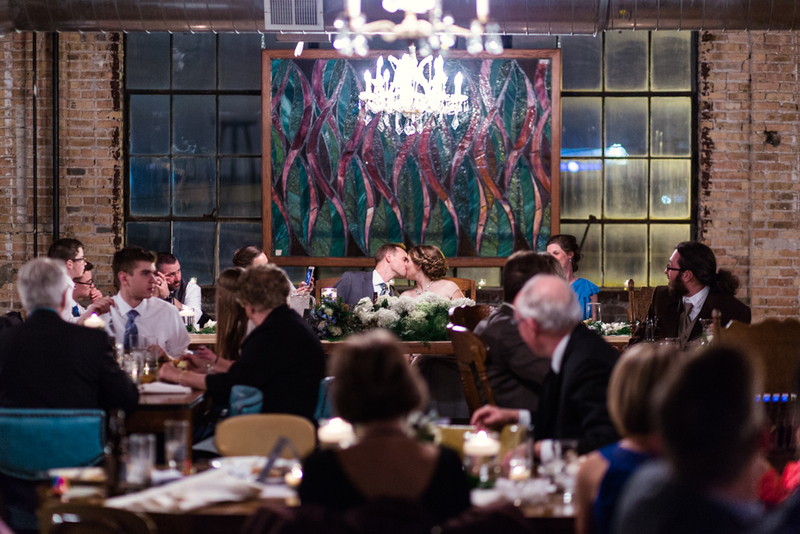 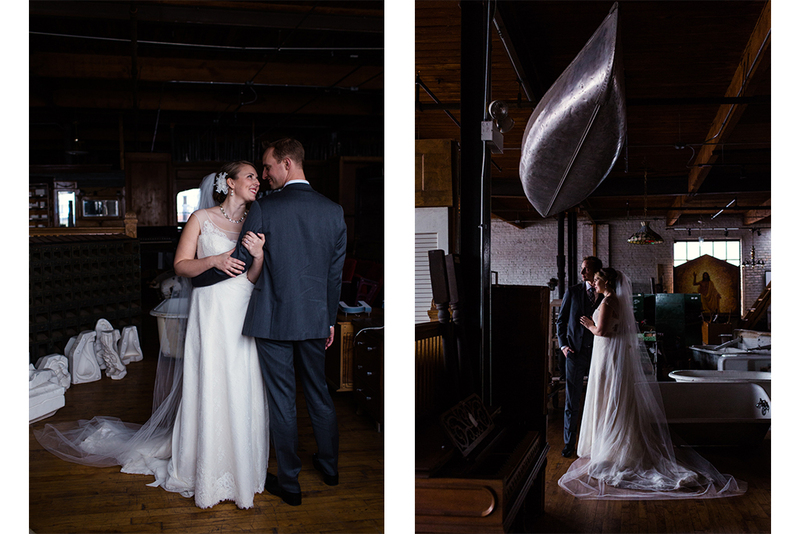 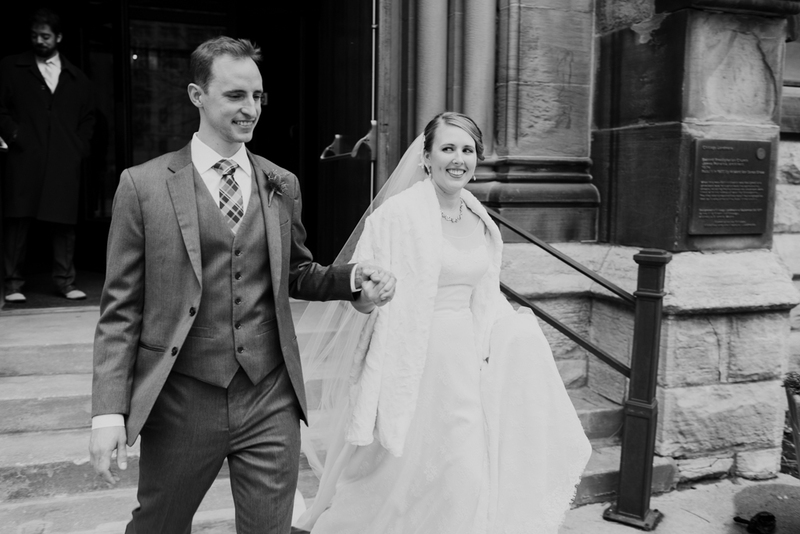 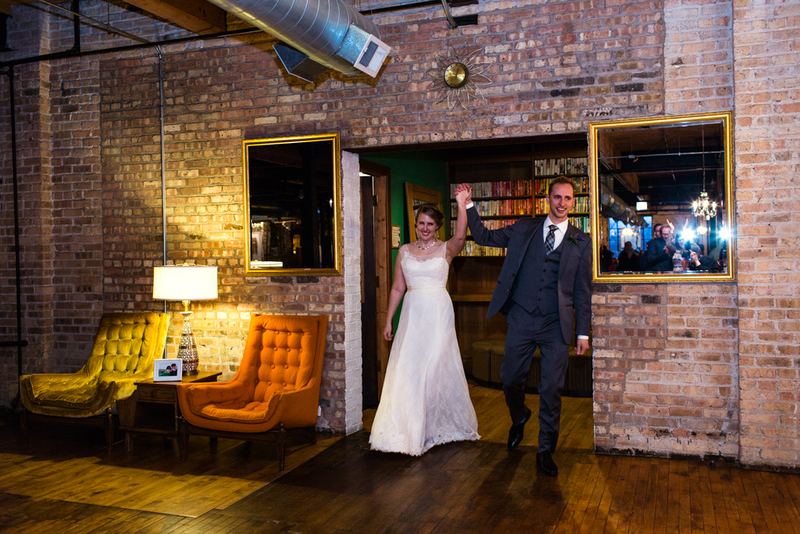 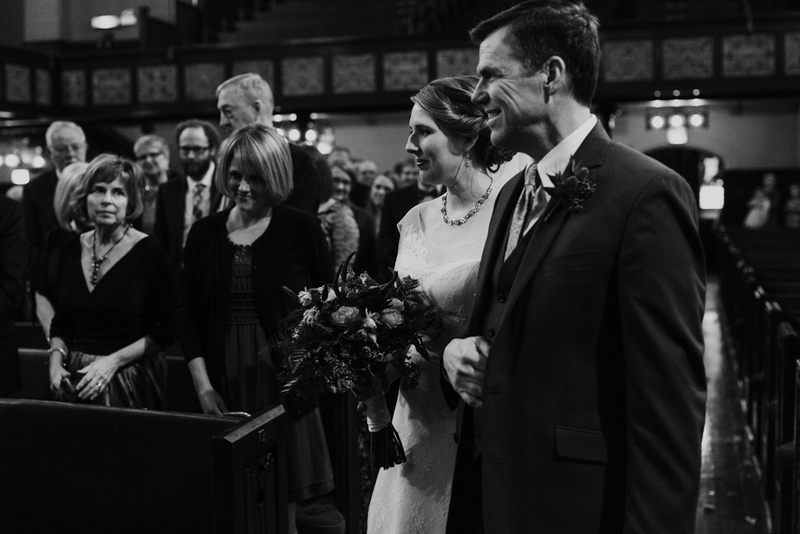 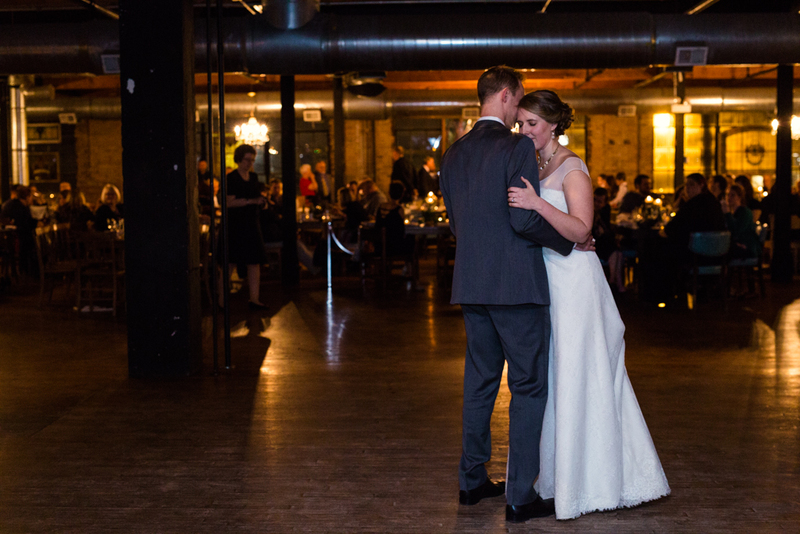 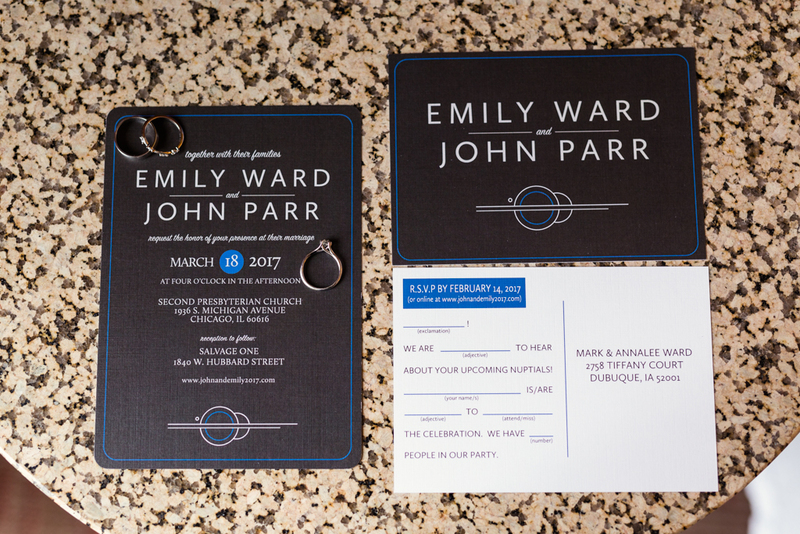 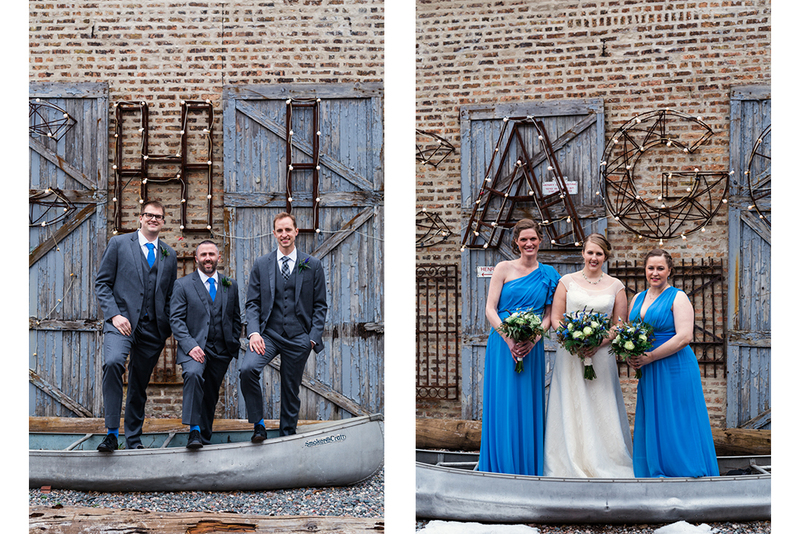 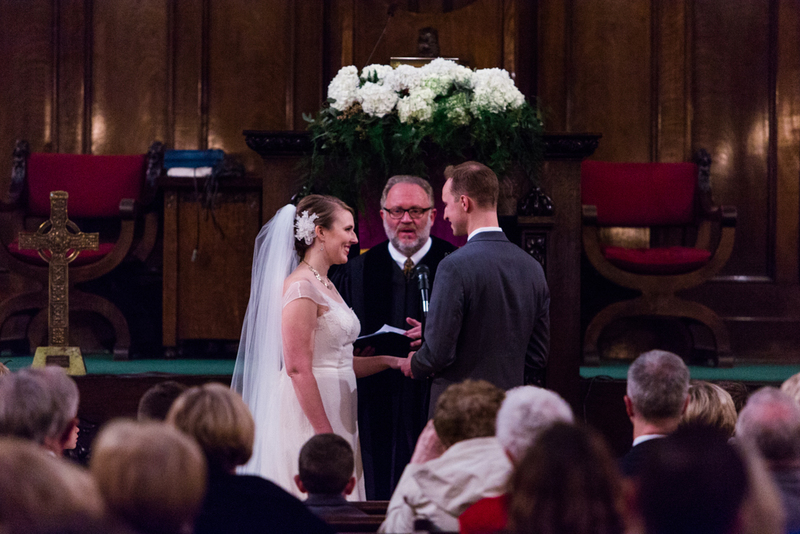 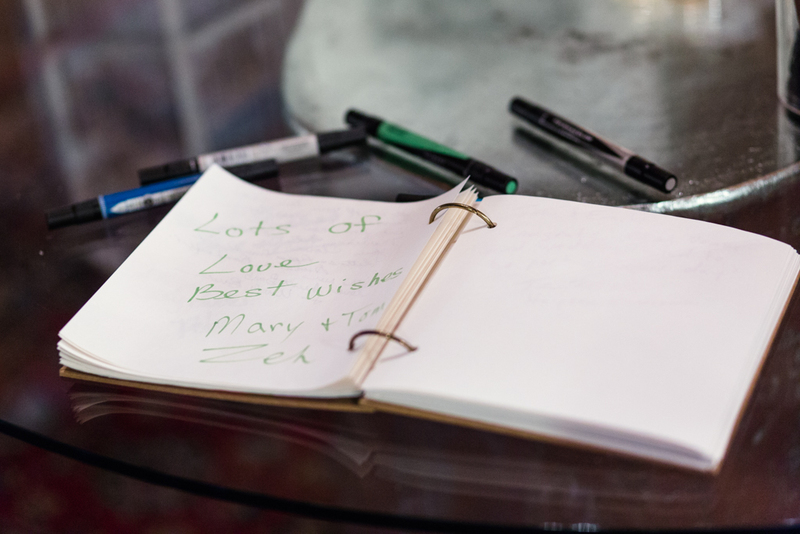 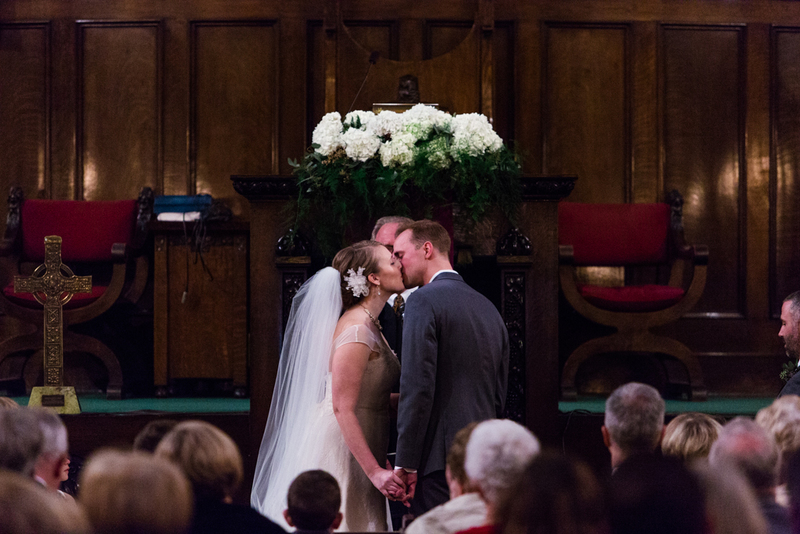 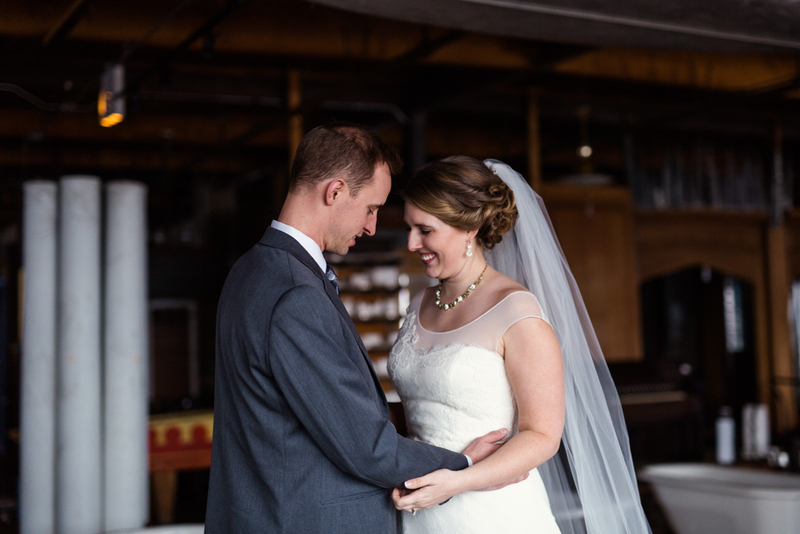 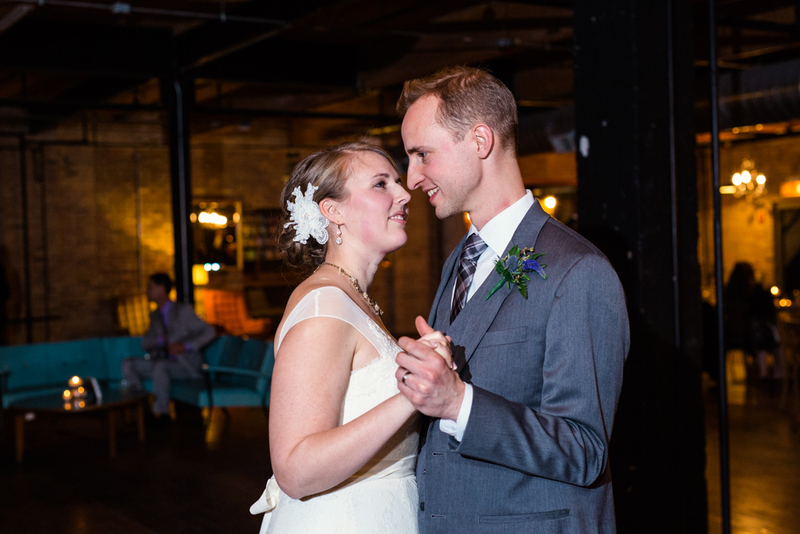 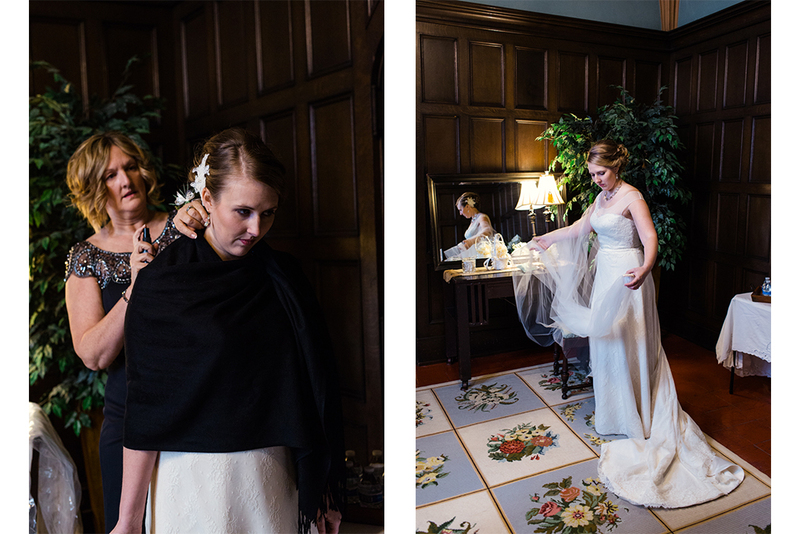 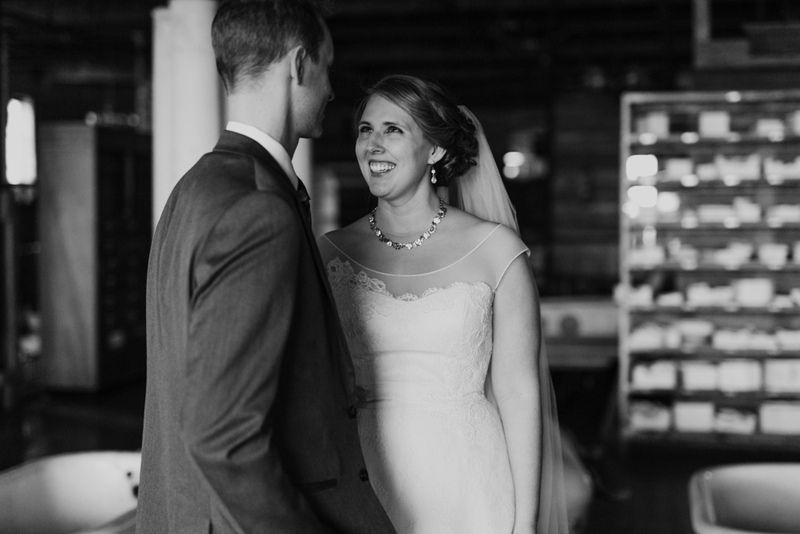 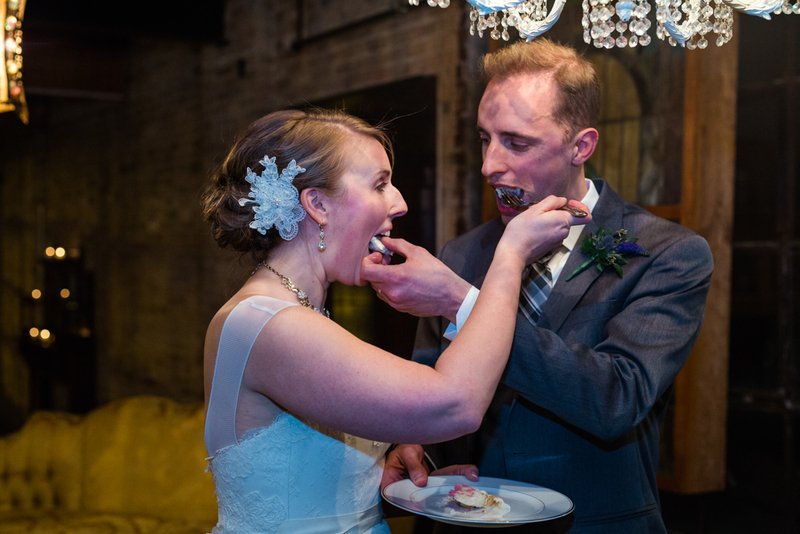 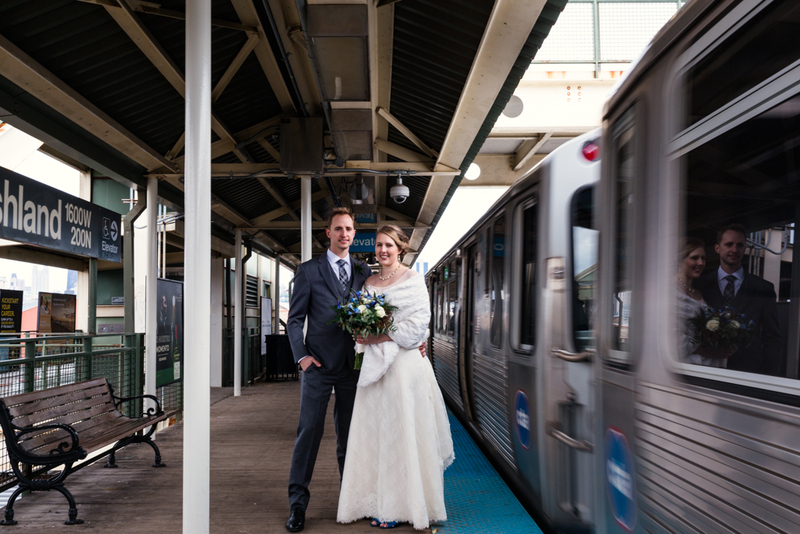 Emily and John met years ago while working at Chicago's Field Museum together. 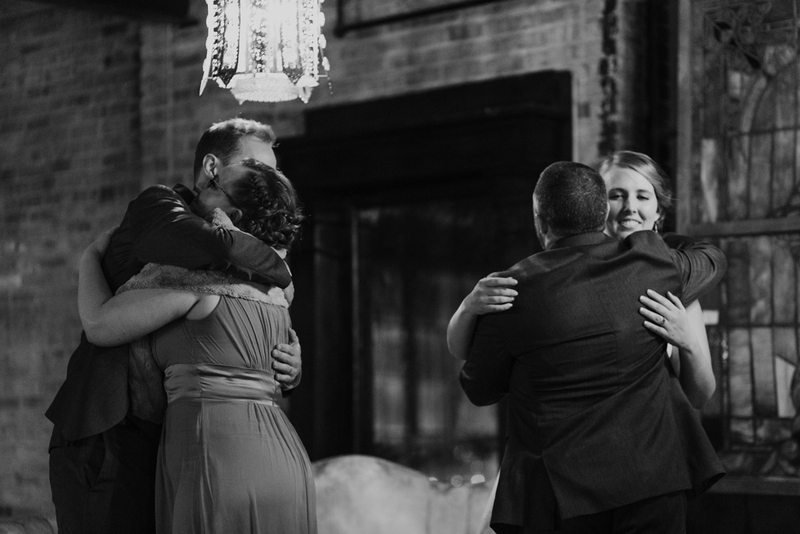 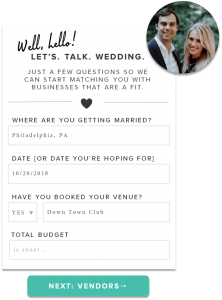 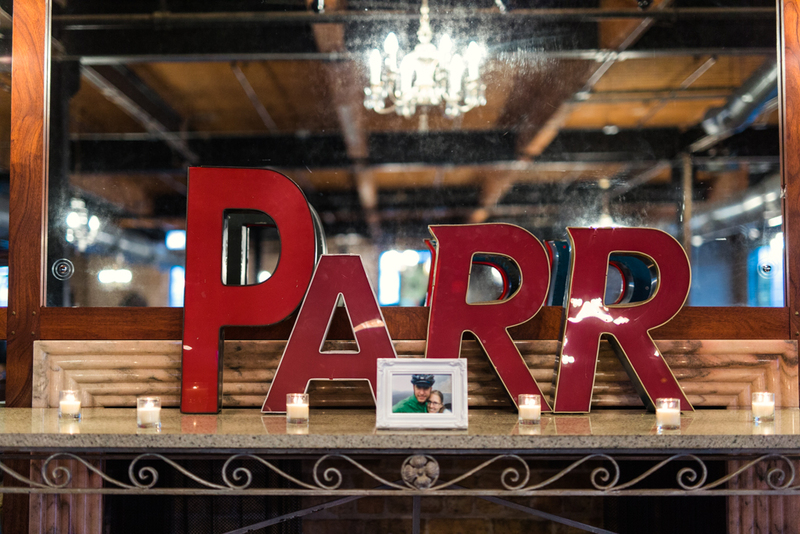 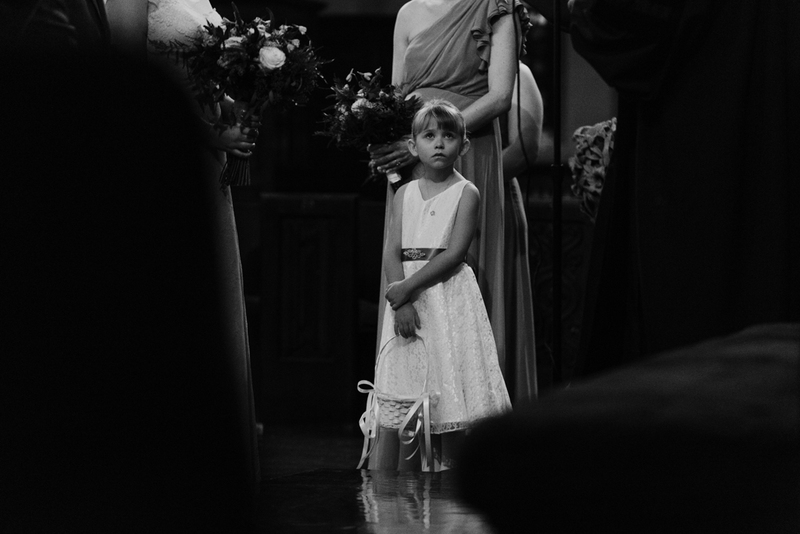 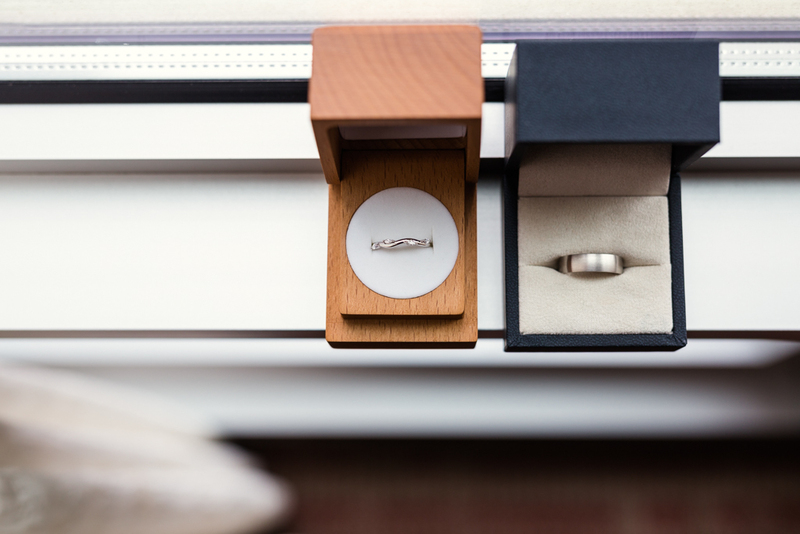 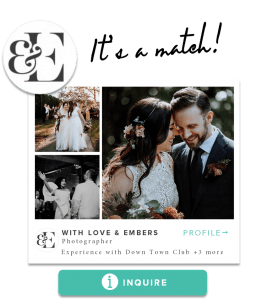 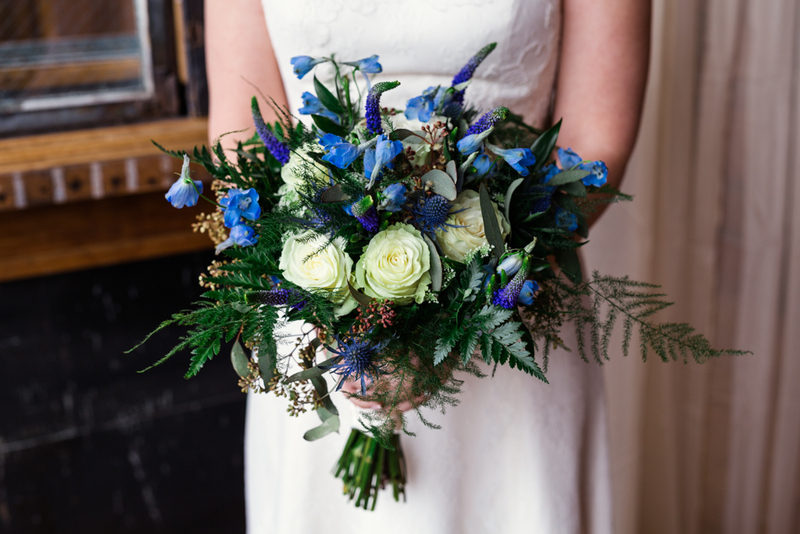 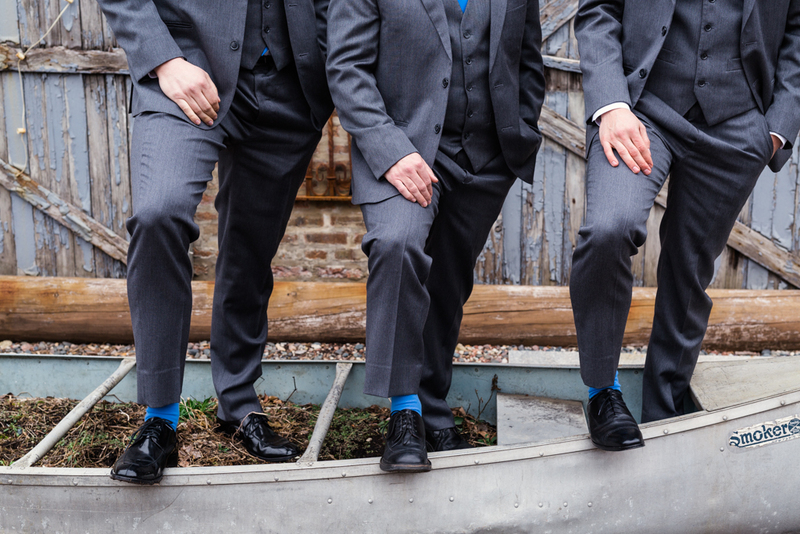 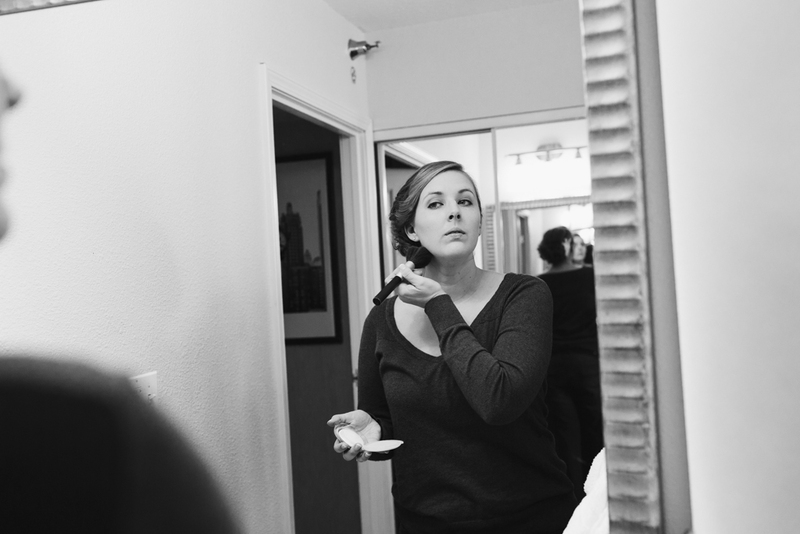 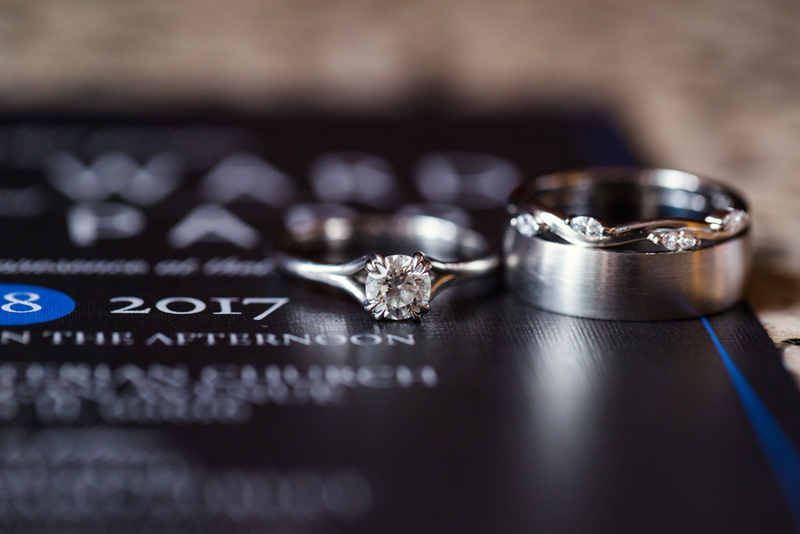 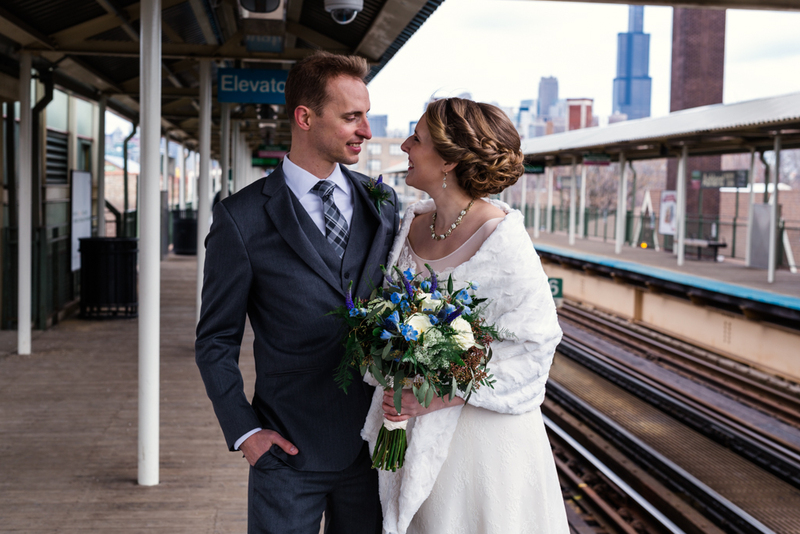 Once they fell in love they were inseparable, and their wedding day was an all-around celebration! 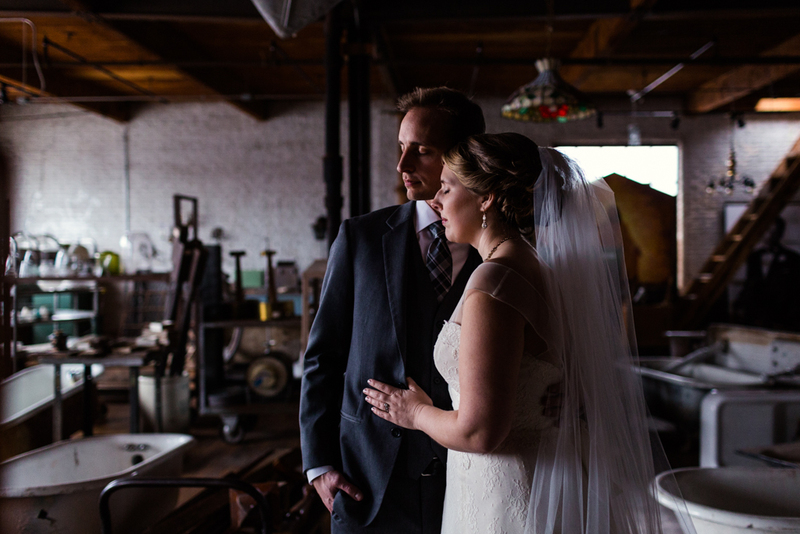 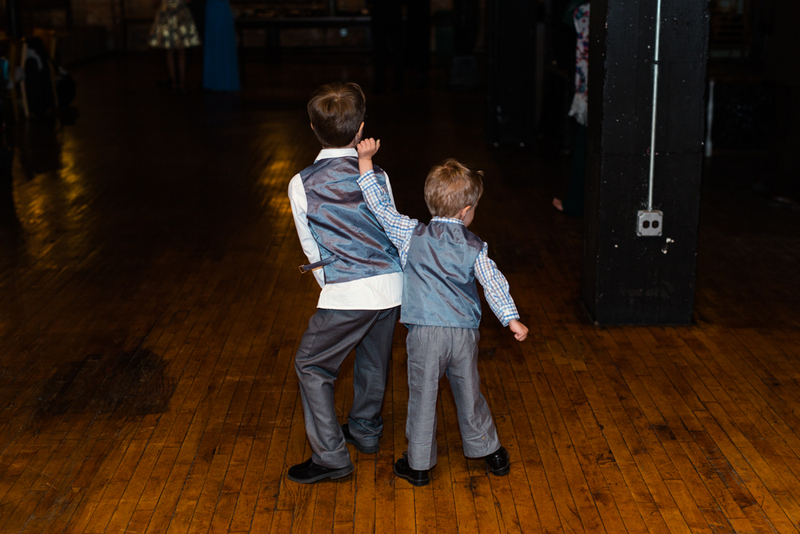 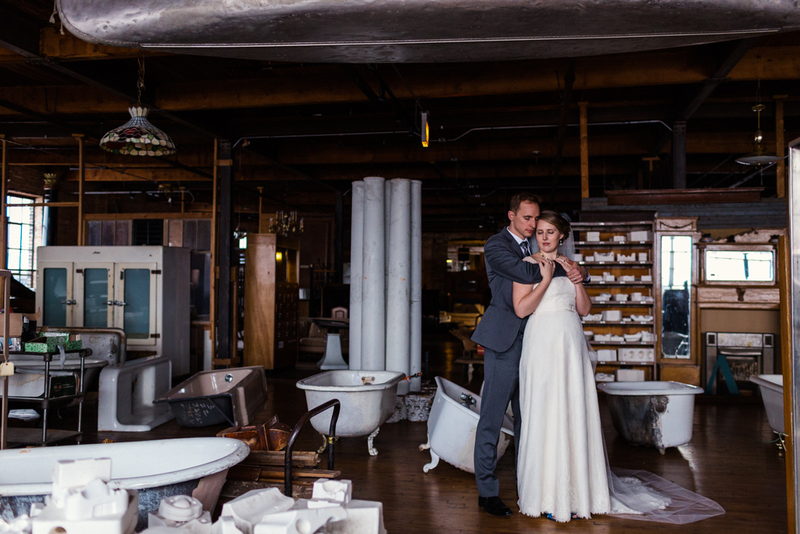 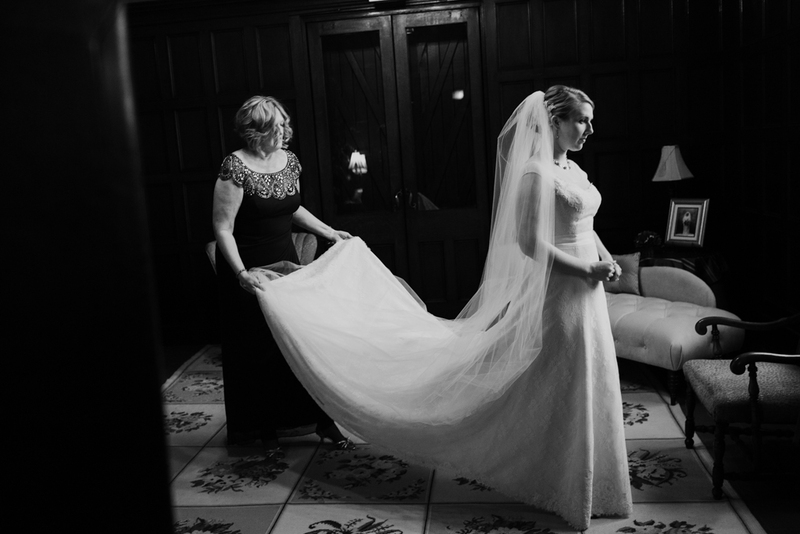 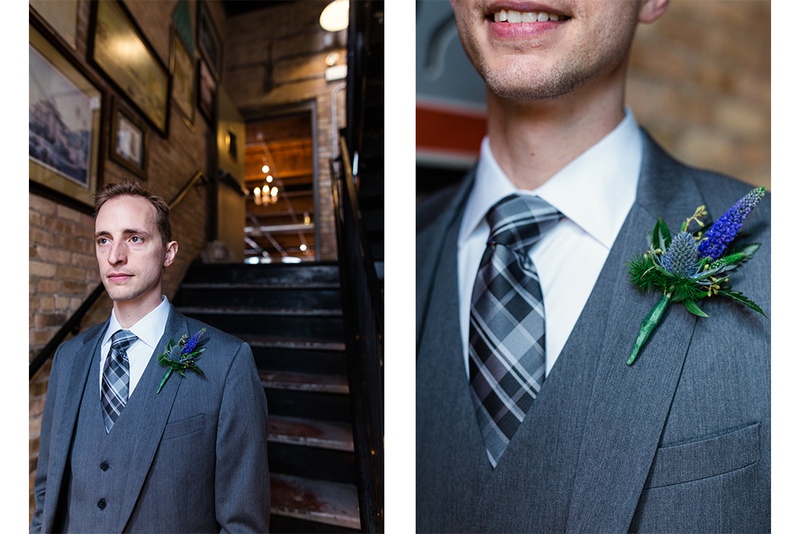 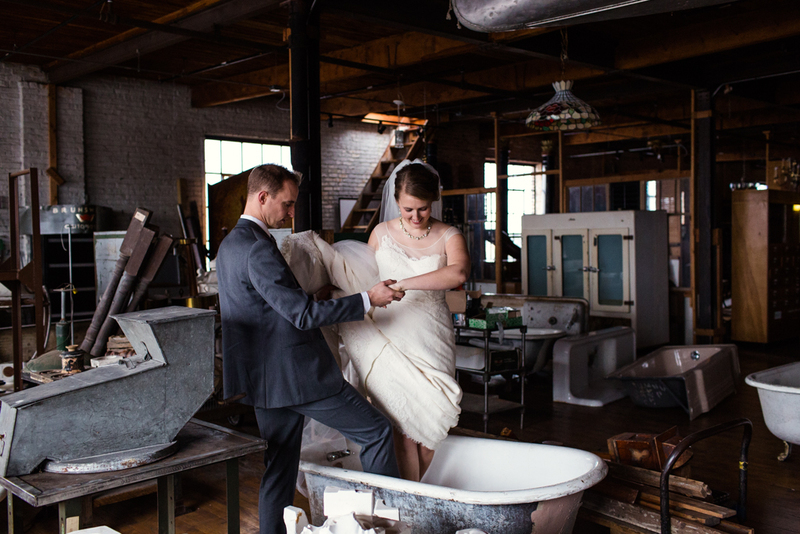 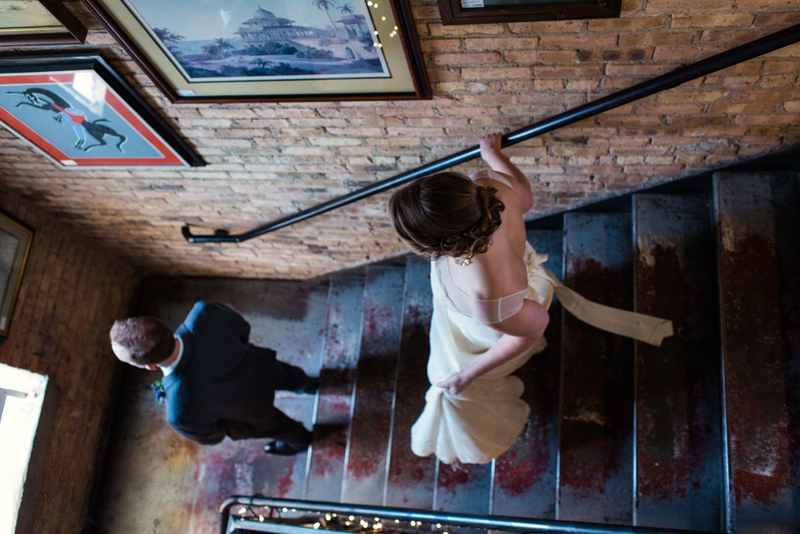 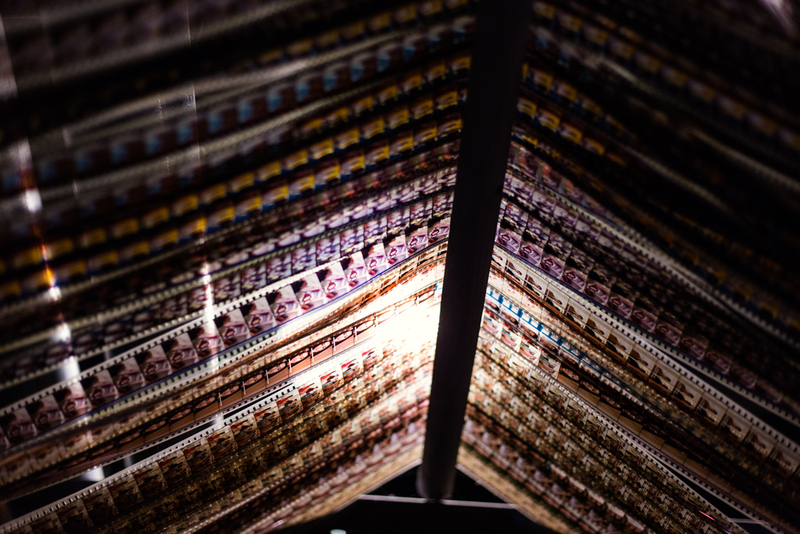 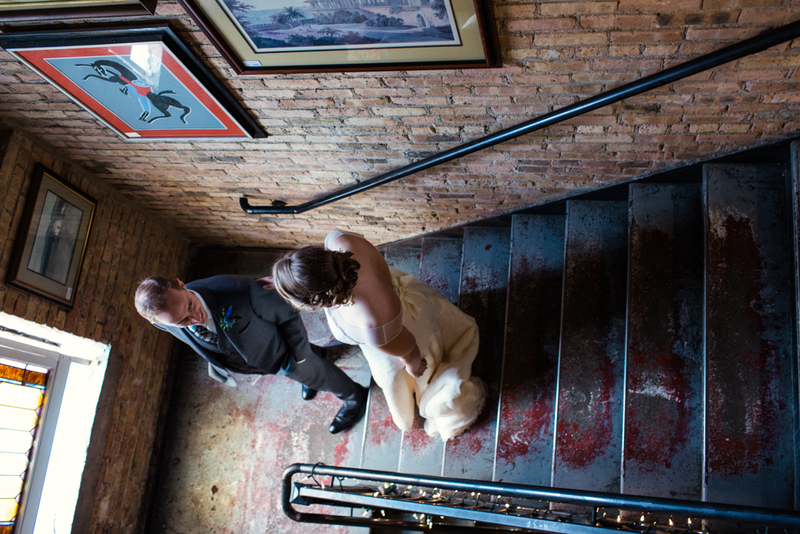 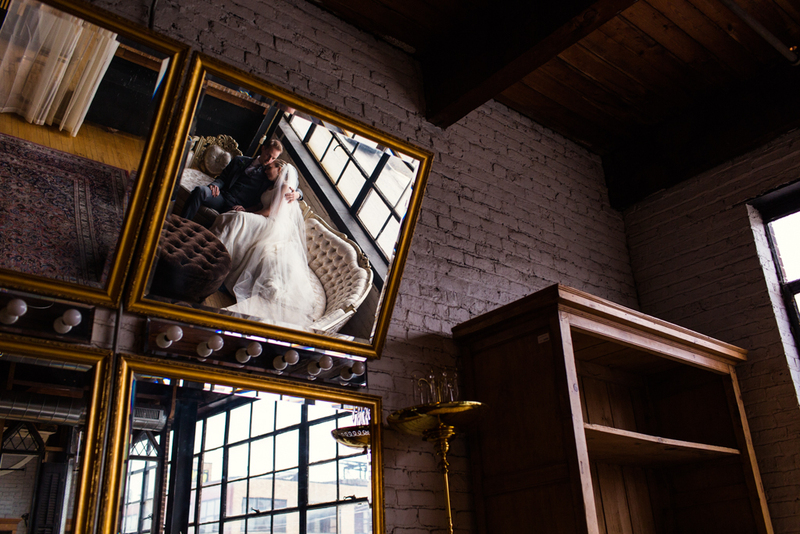 They got ready at Springhill Suites Marriott downtown and had their first look on the staircase at Salvage One. 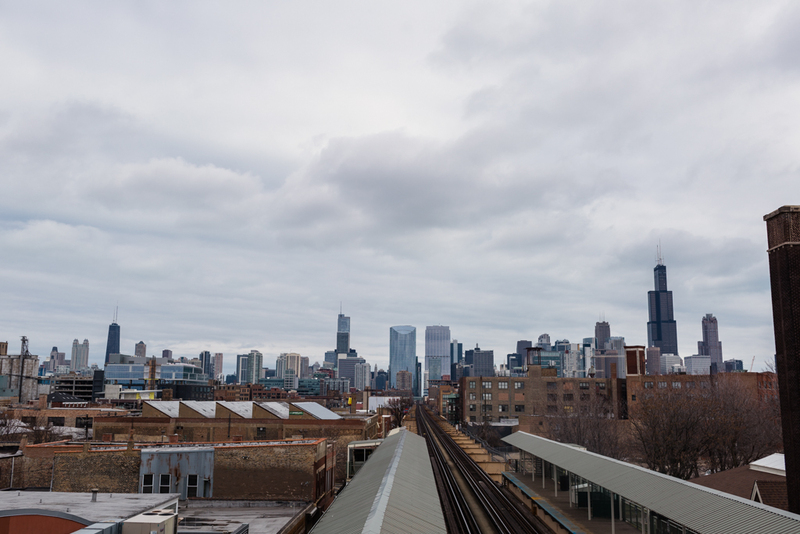 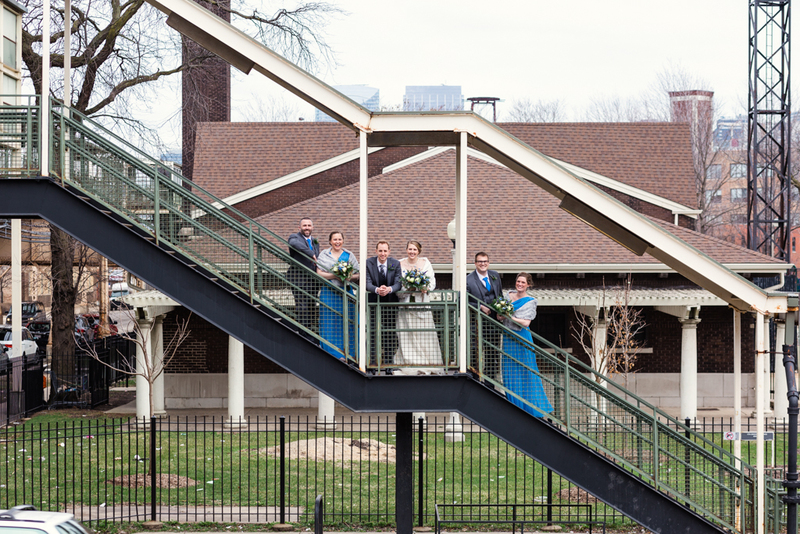 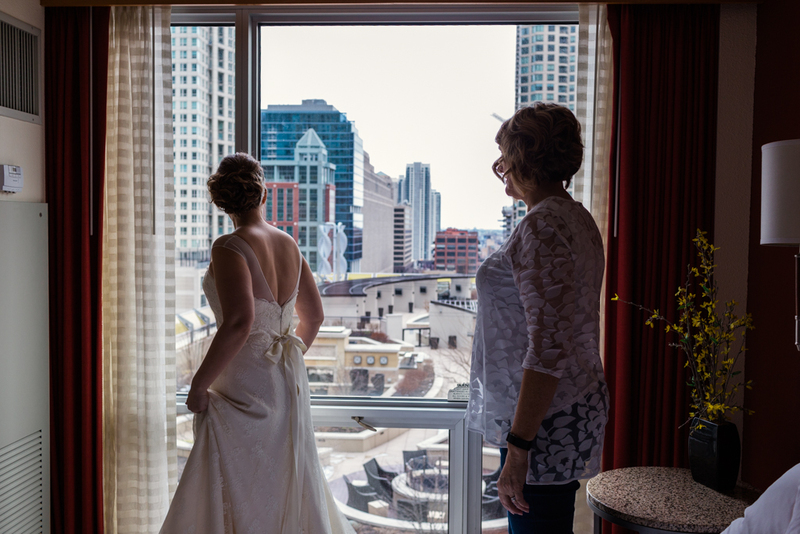 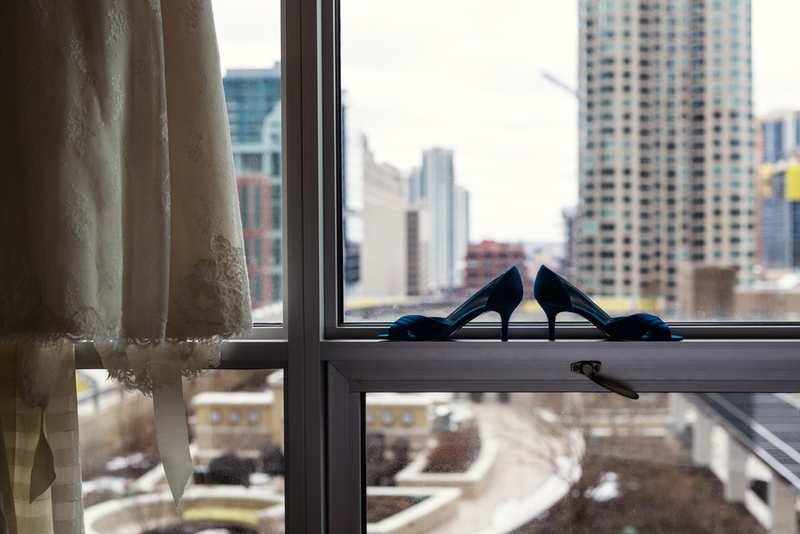 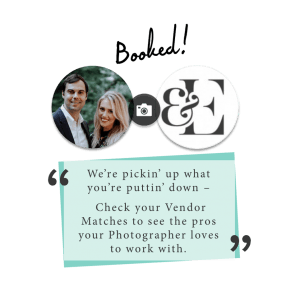 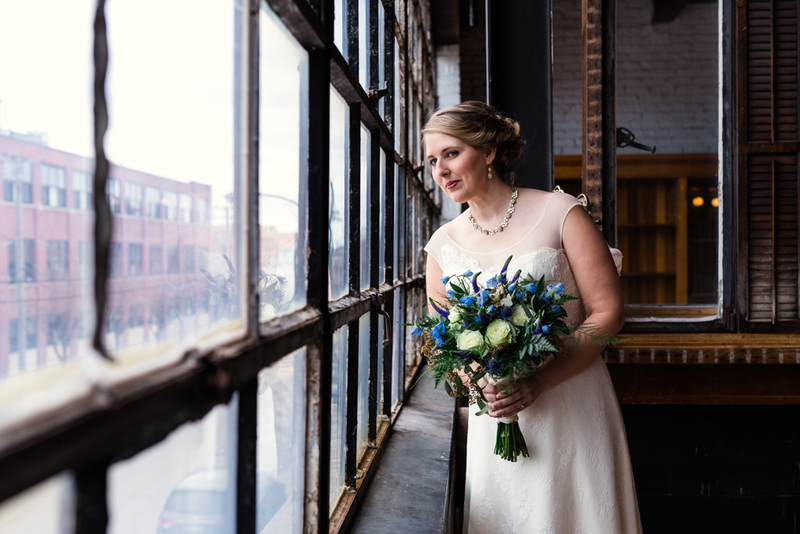 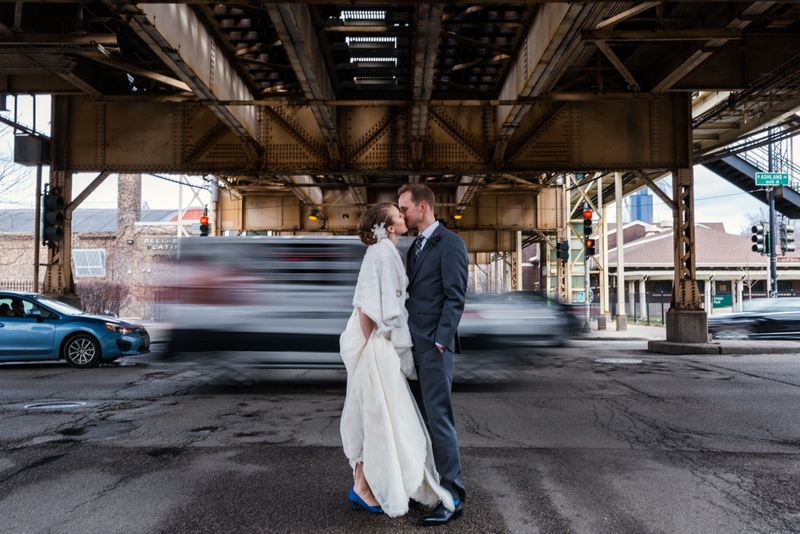 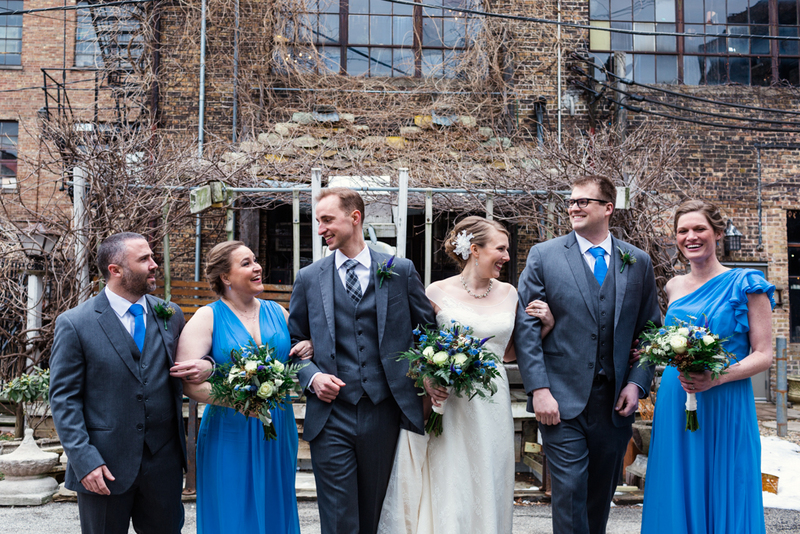 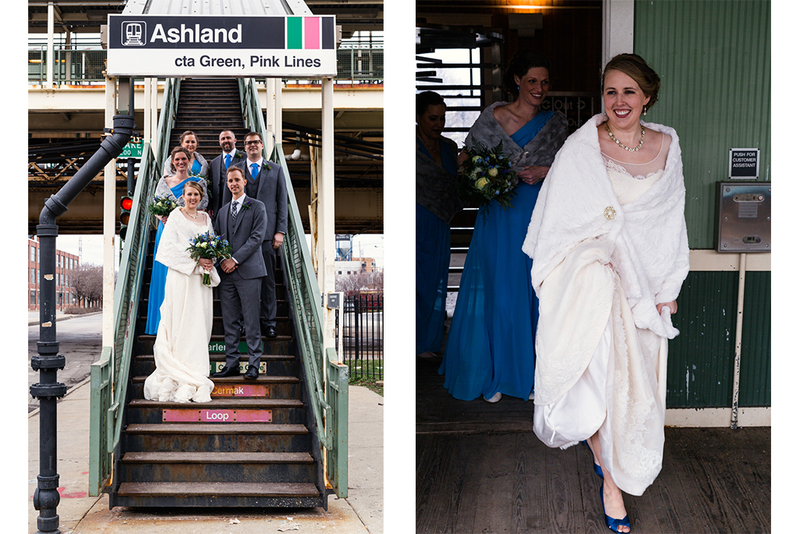 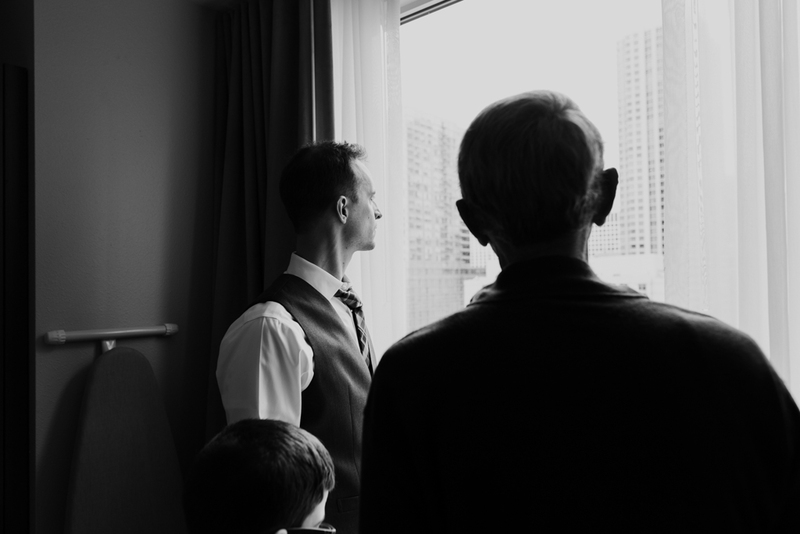 Before their ceremony, we headed to the Ashland pink line stop for some urban wedding party photos with the Chicago skyline! 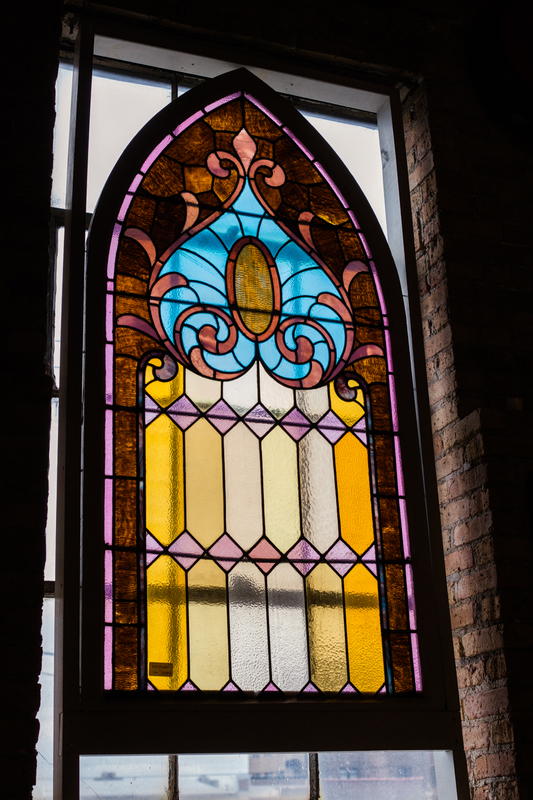 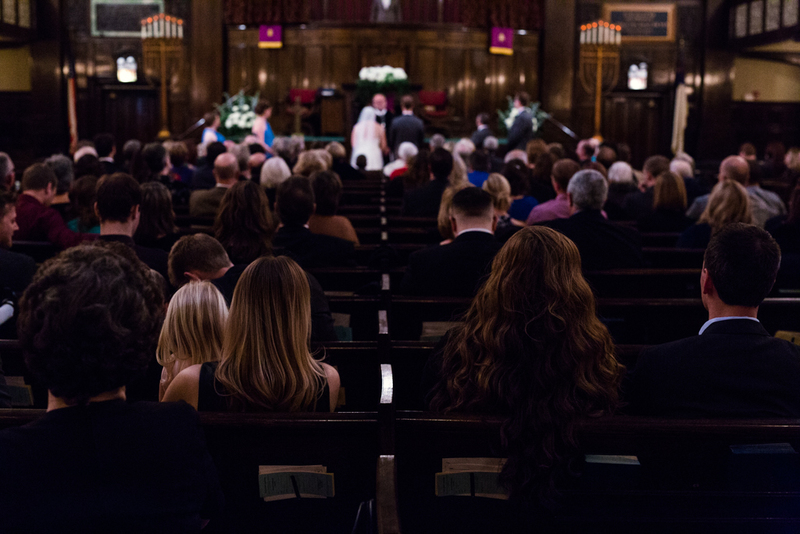 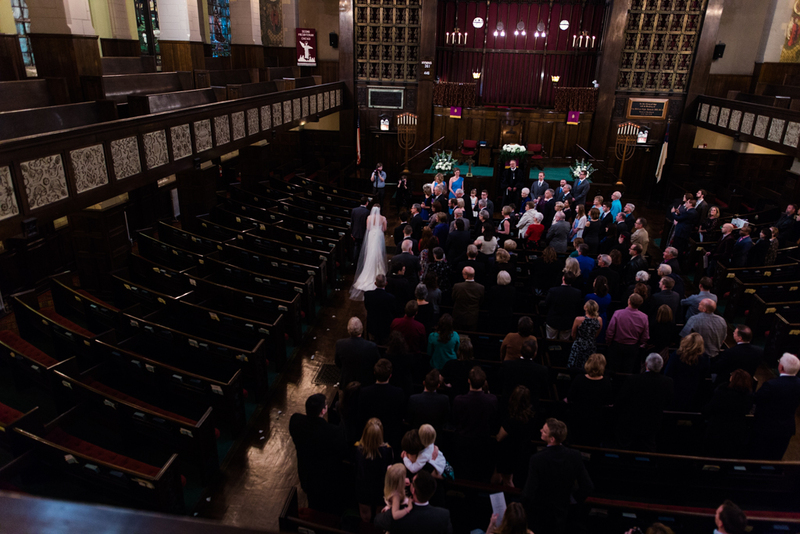 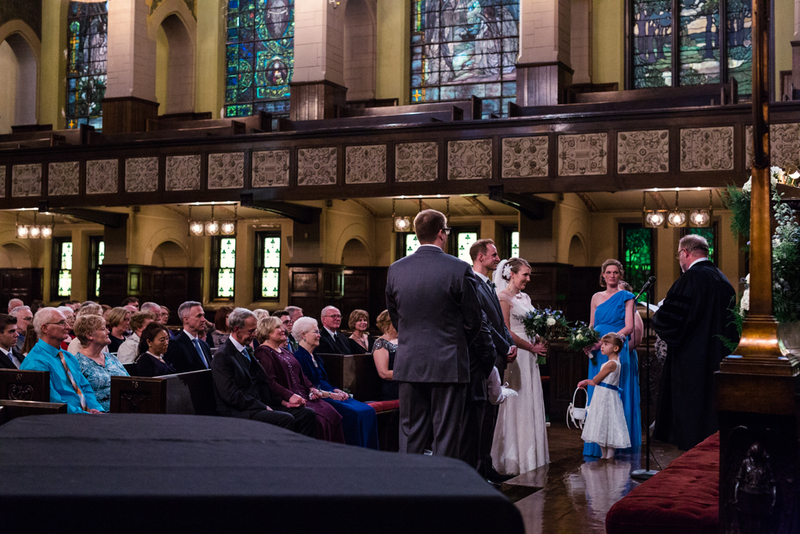 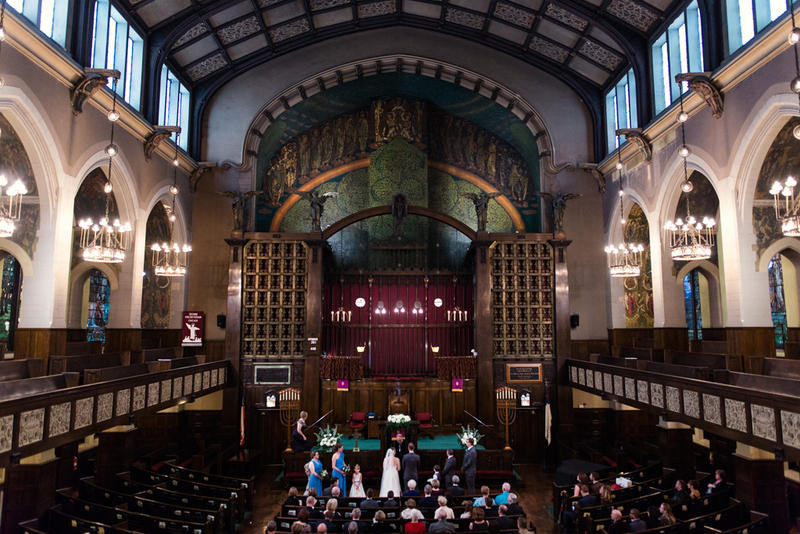 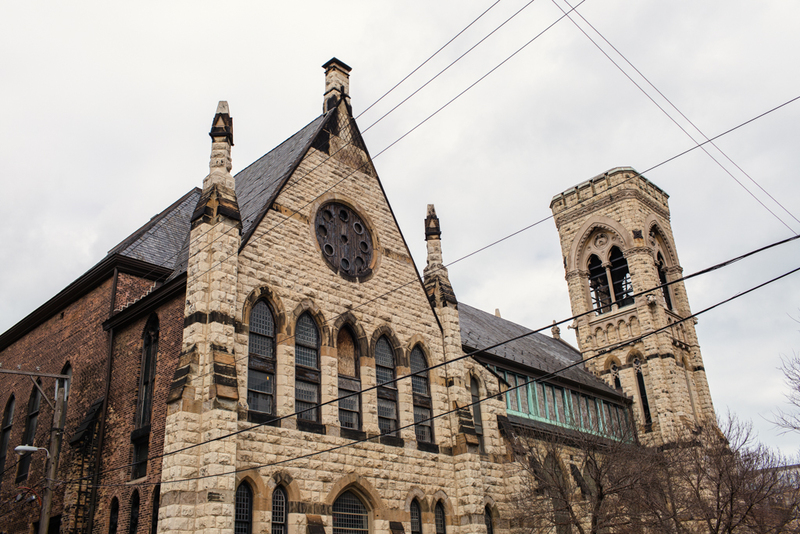 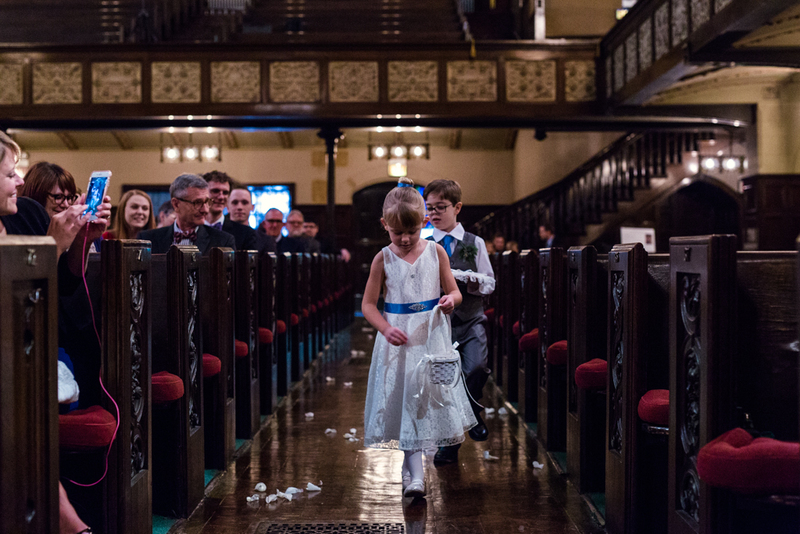 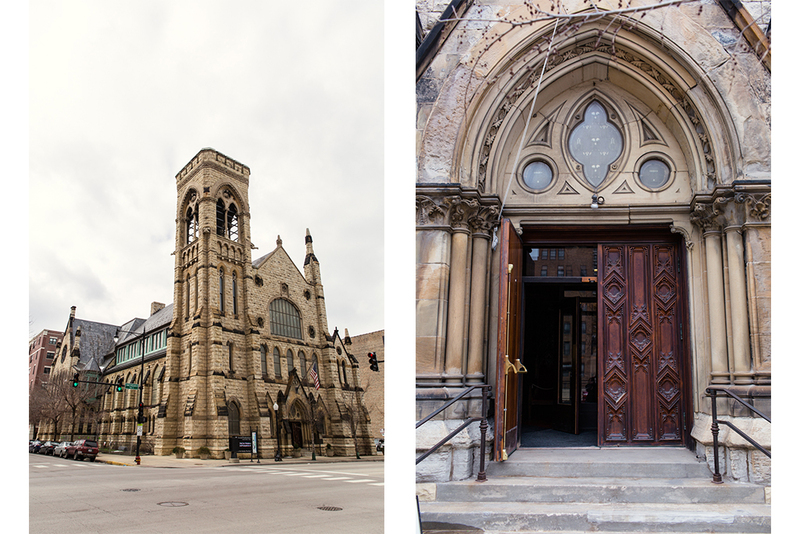 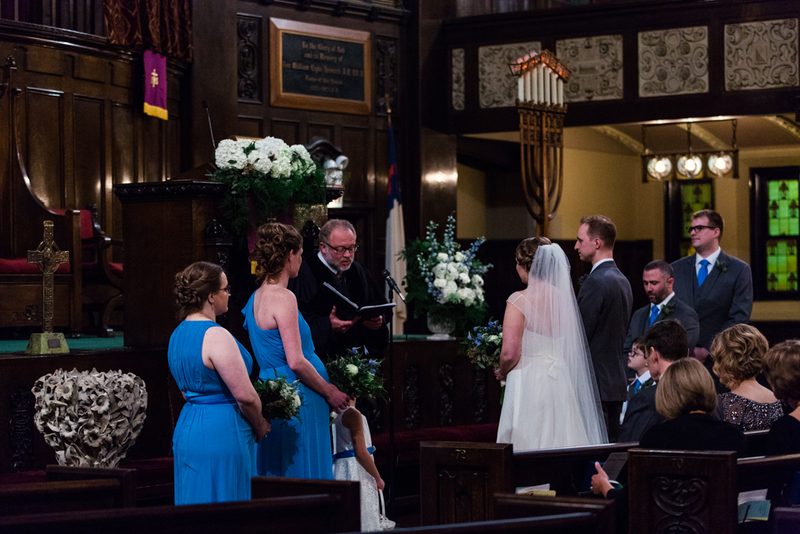 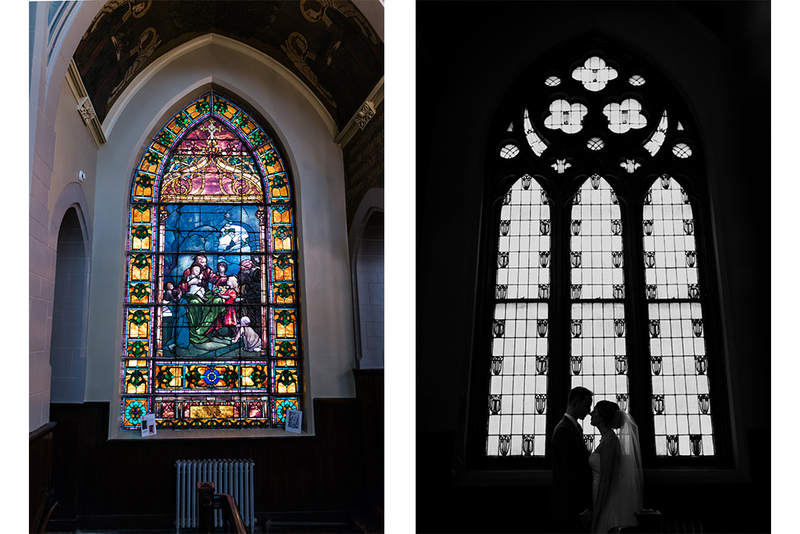 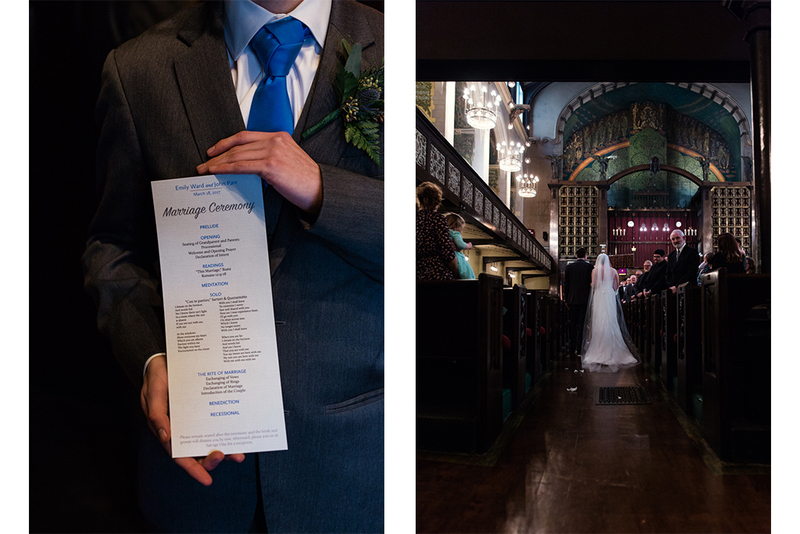 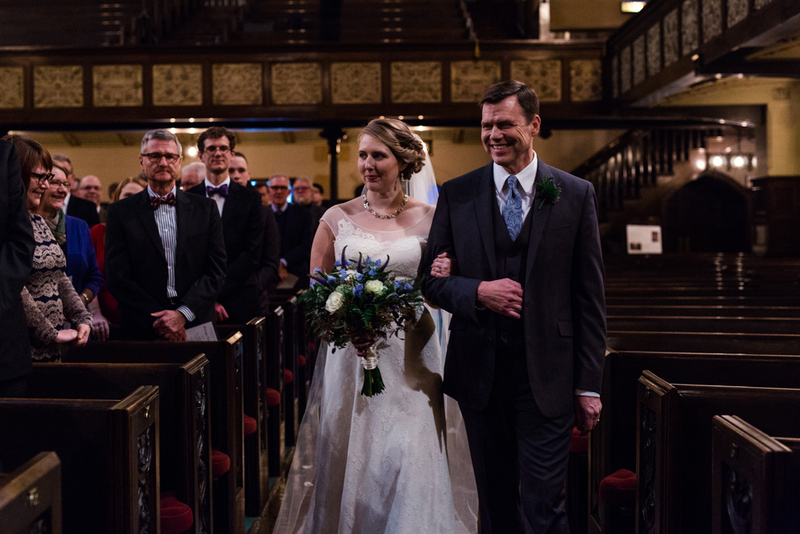 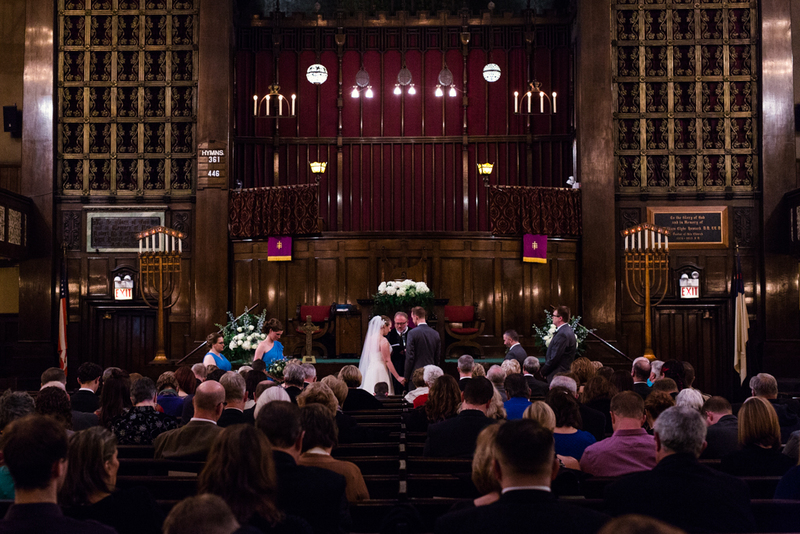 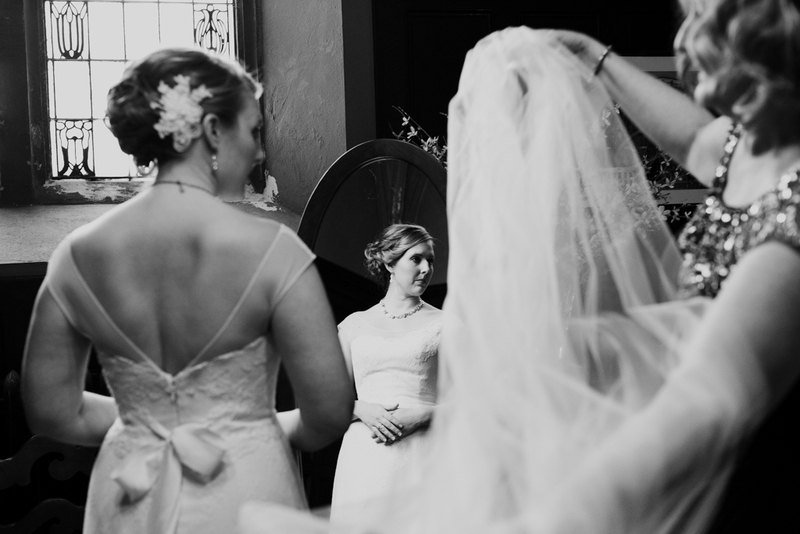 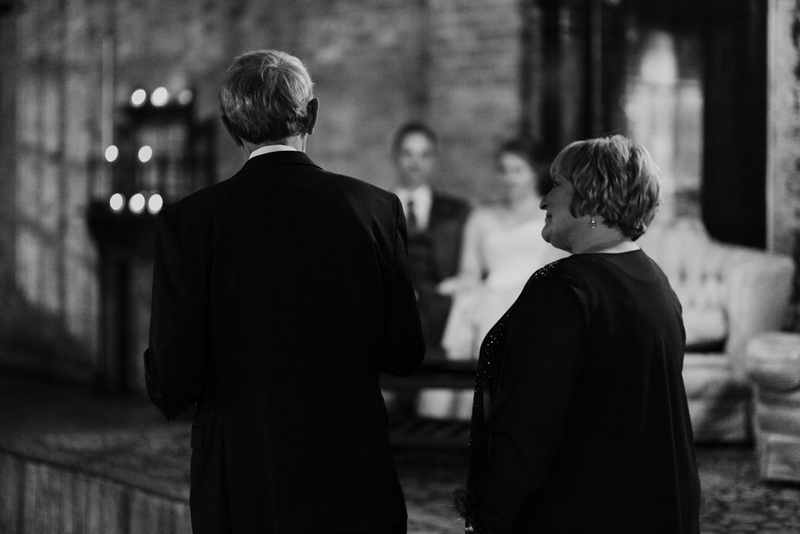 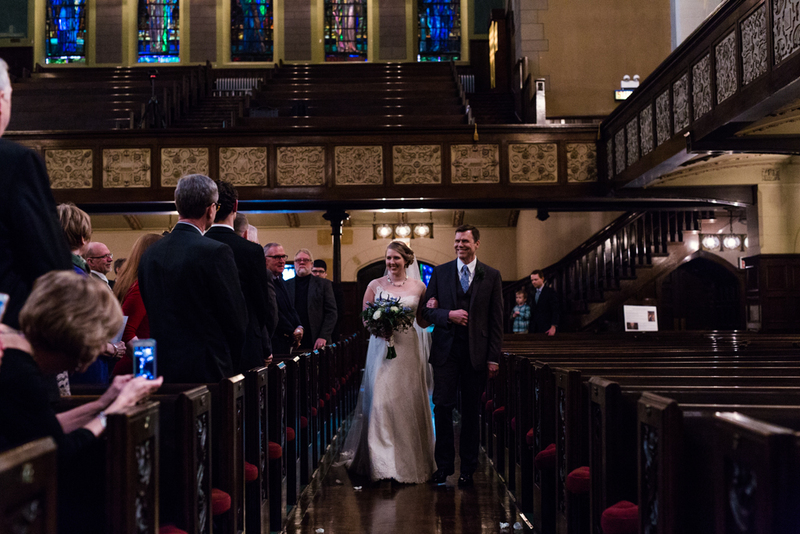 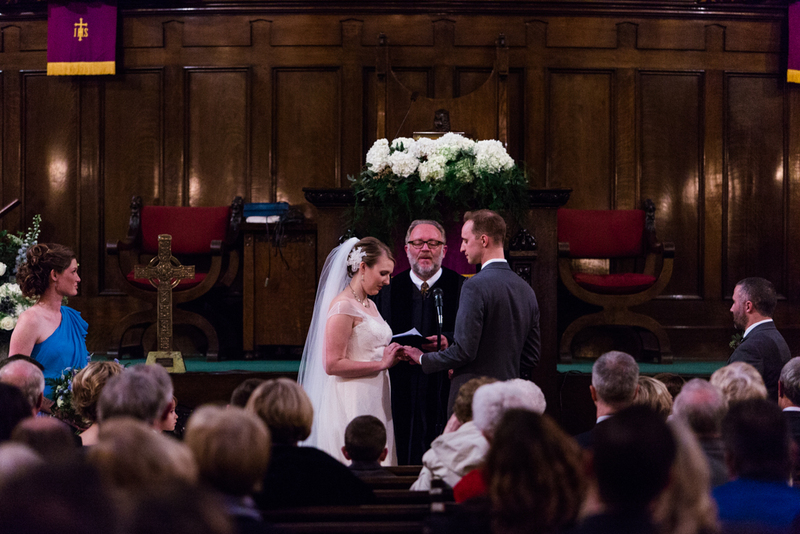 The ceremony was held at 2nd Presbyterian Church, a National Historic Landmark with gorgeous stained glass windows and gothic architecture. 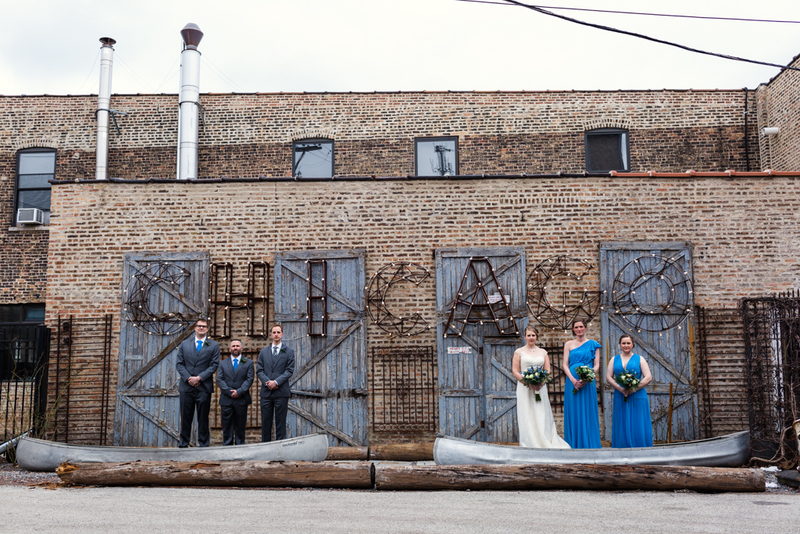 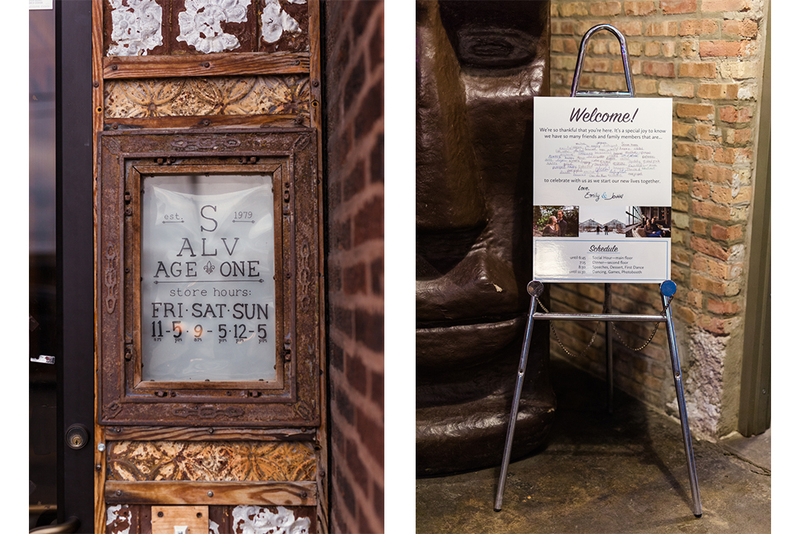 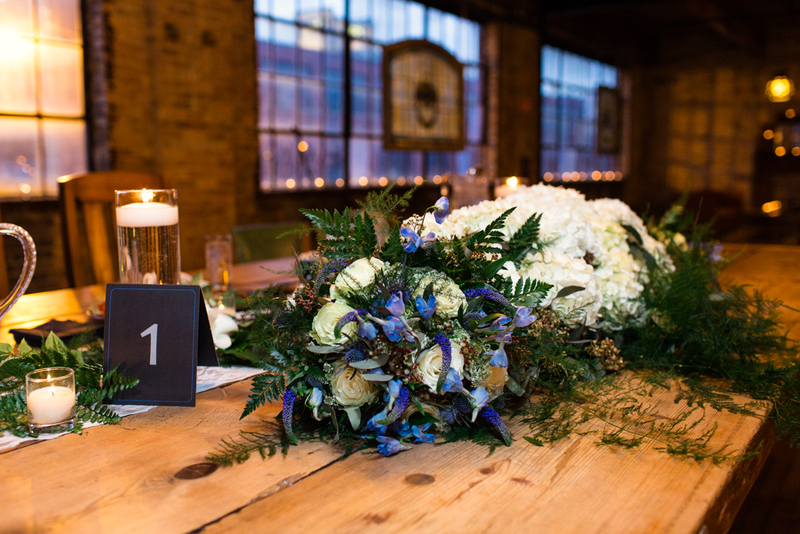 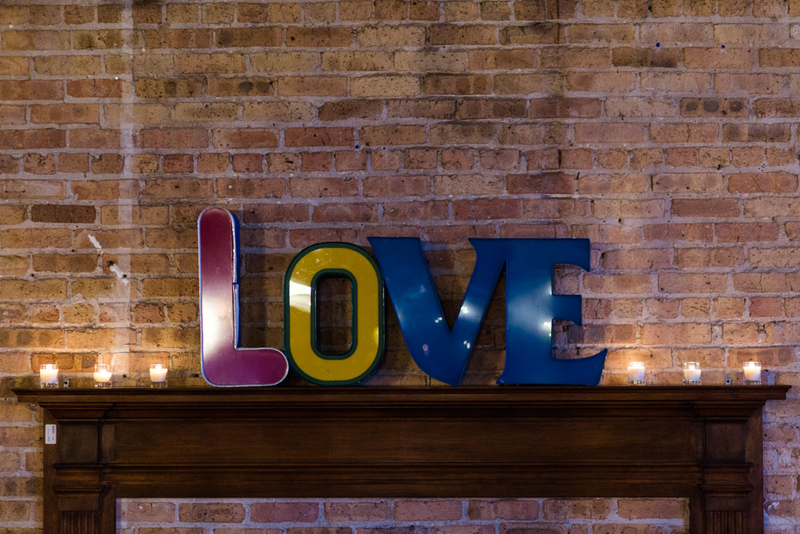 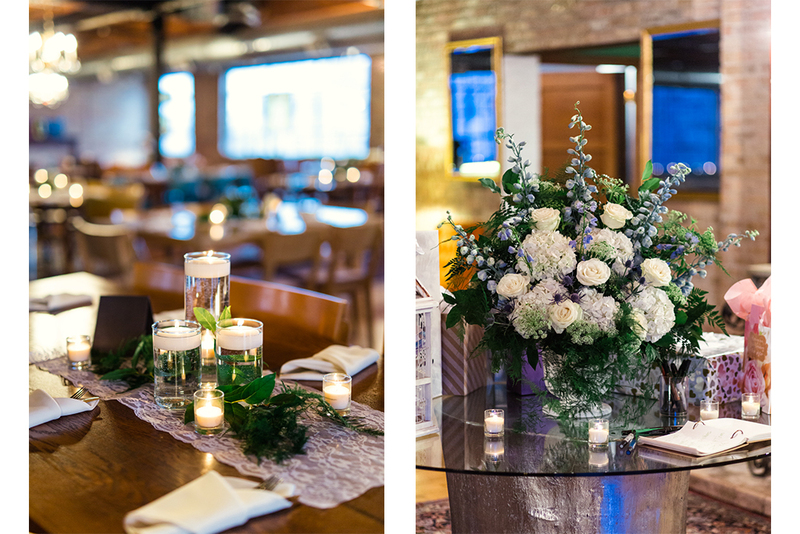 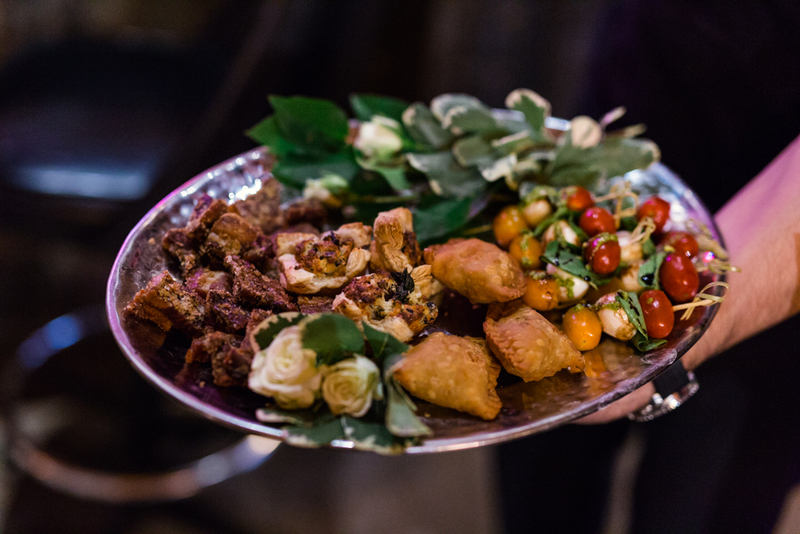 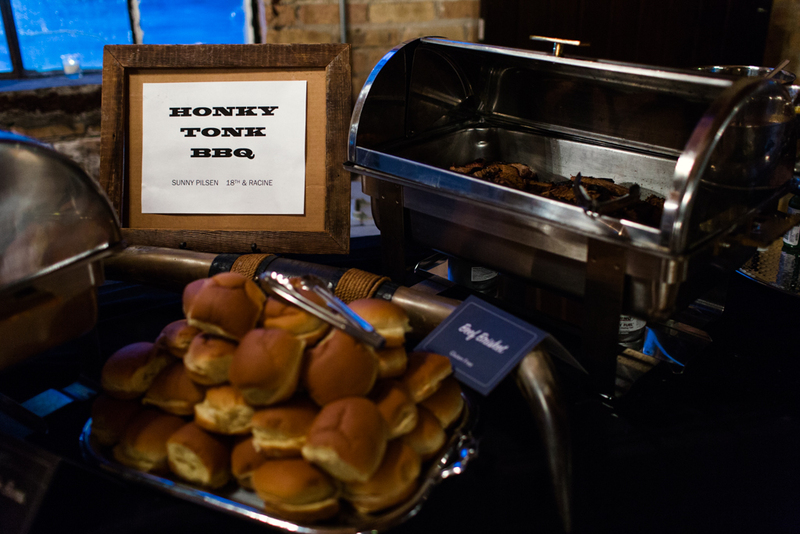 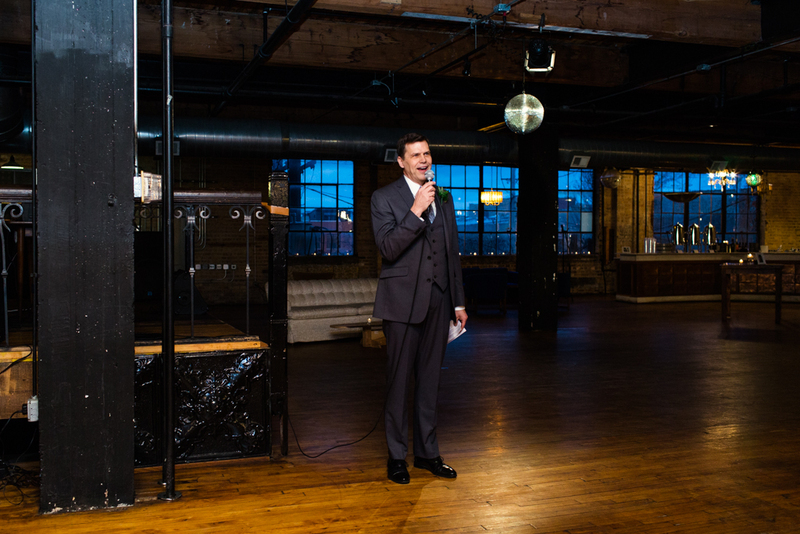 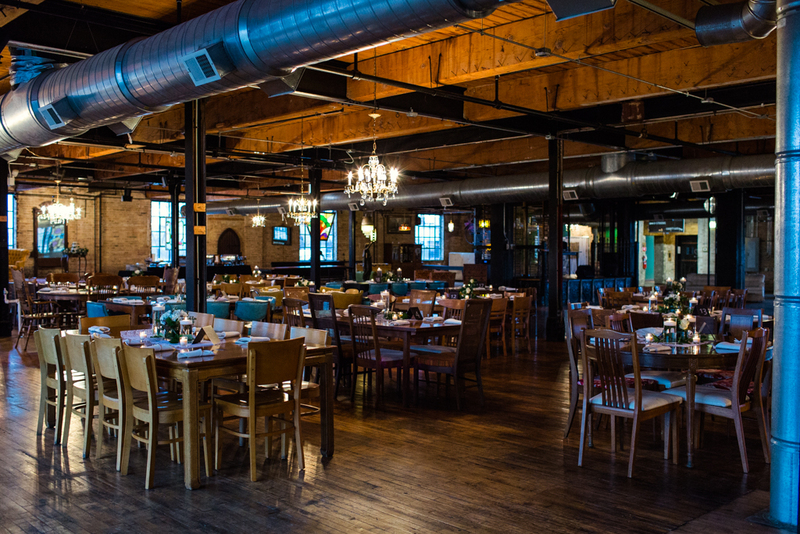 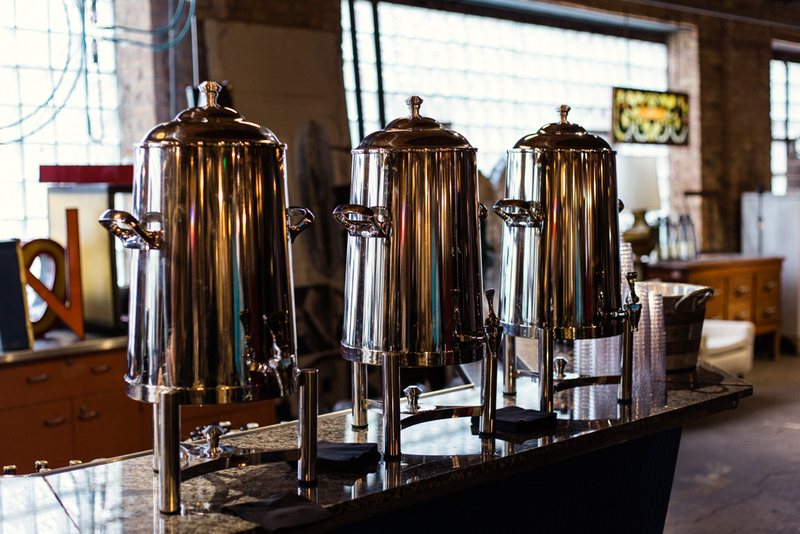 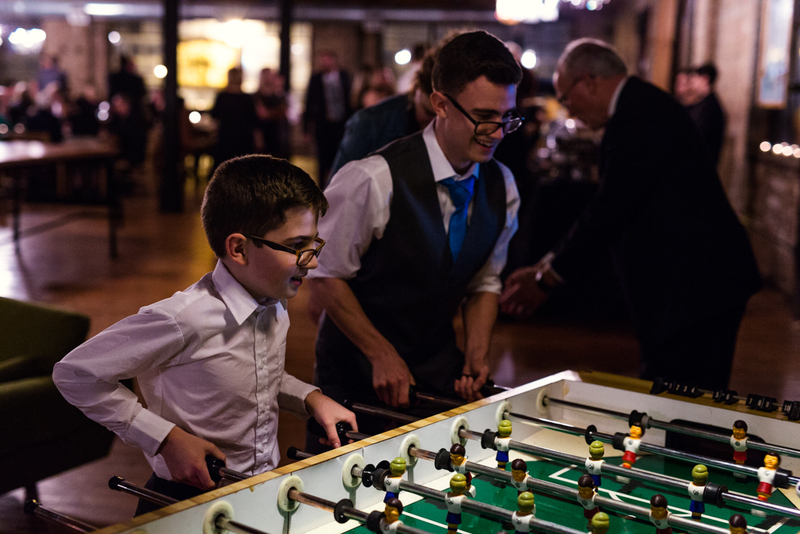 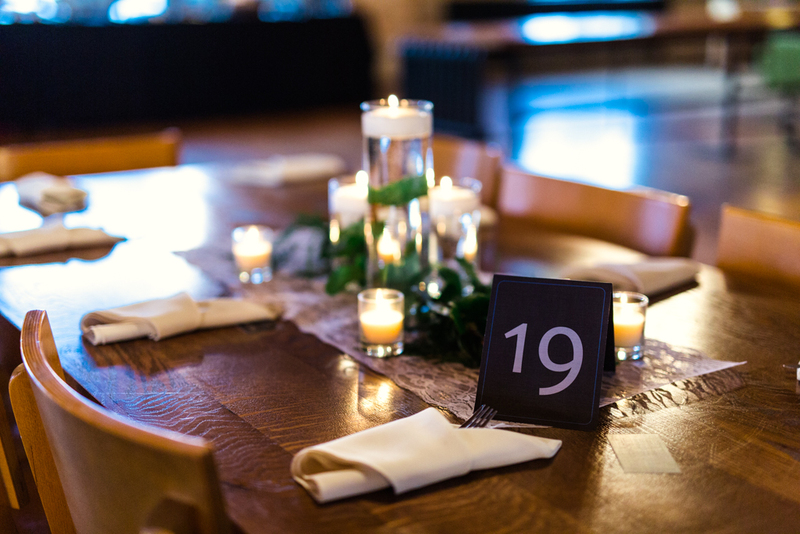 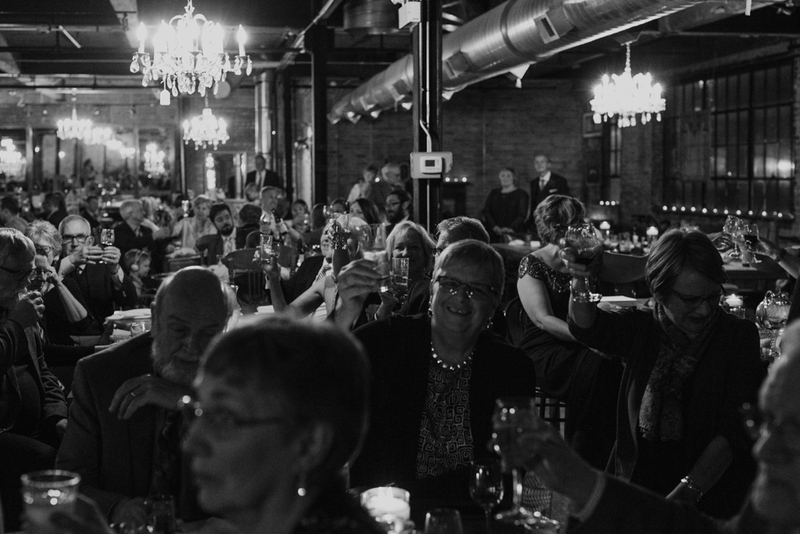 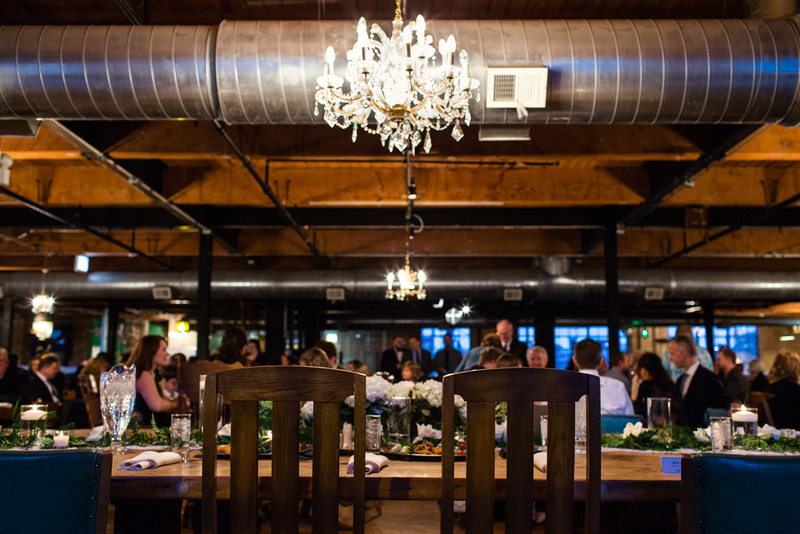 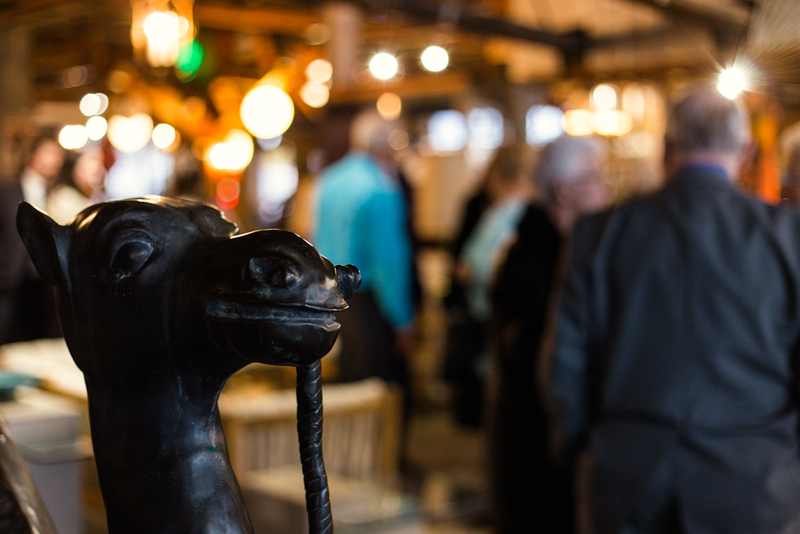 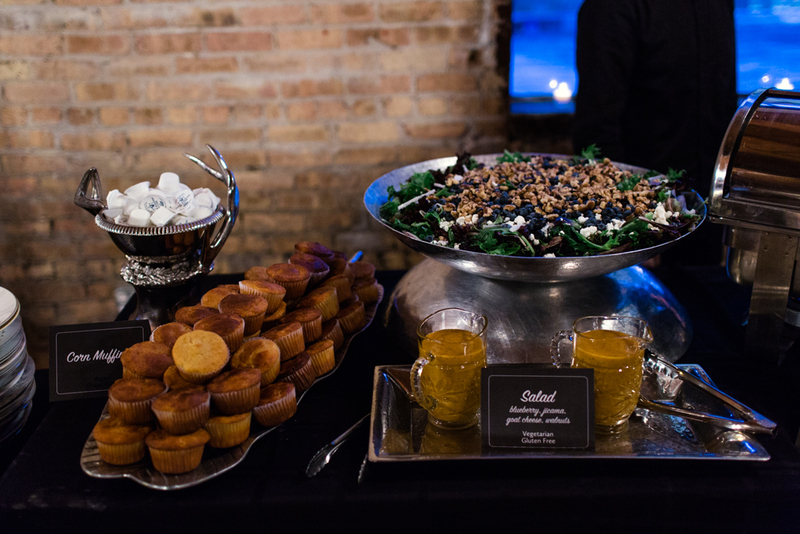 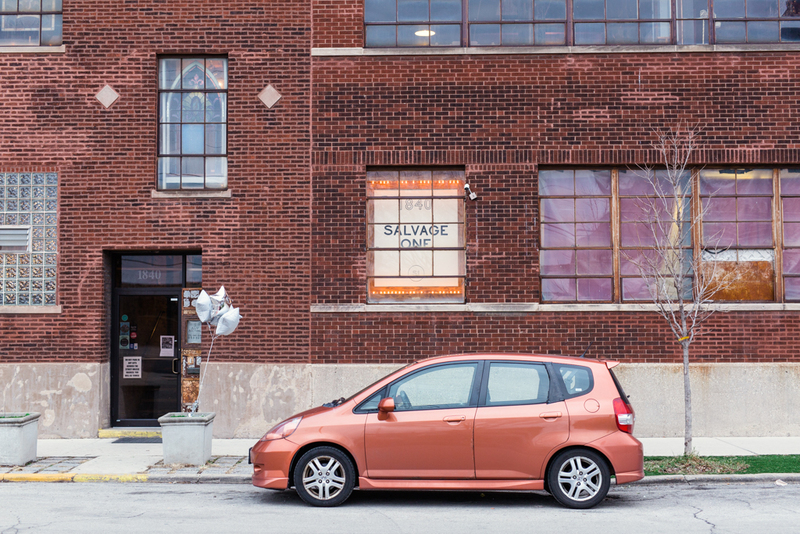 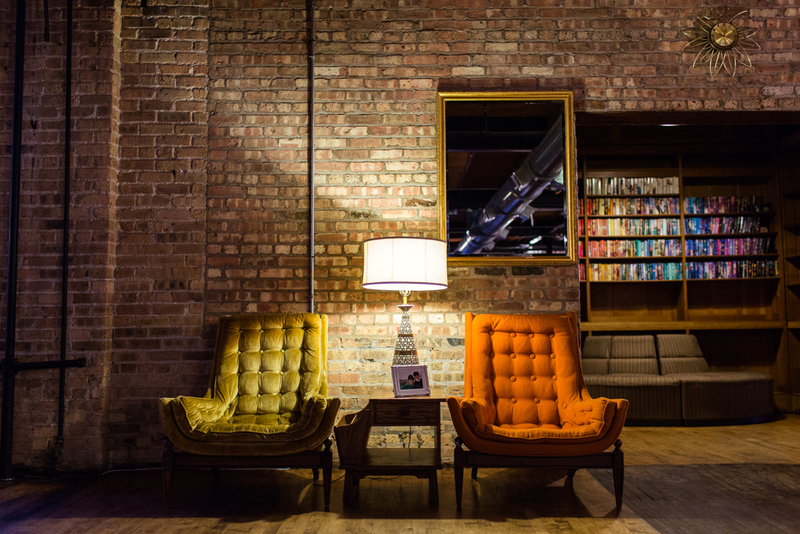 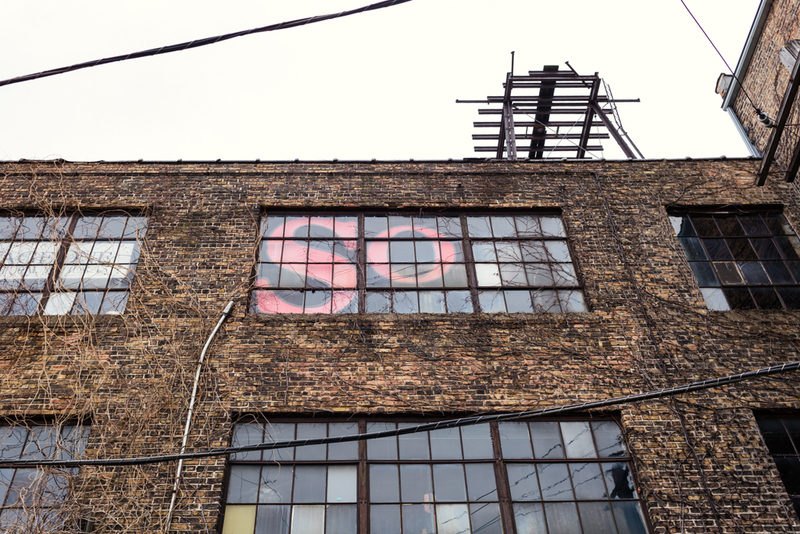 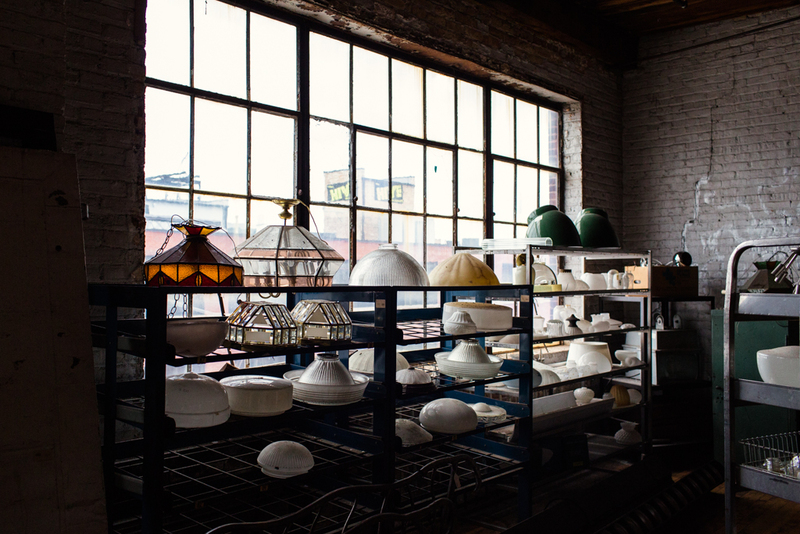 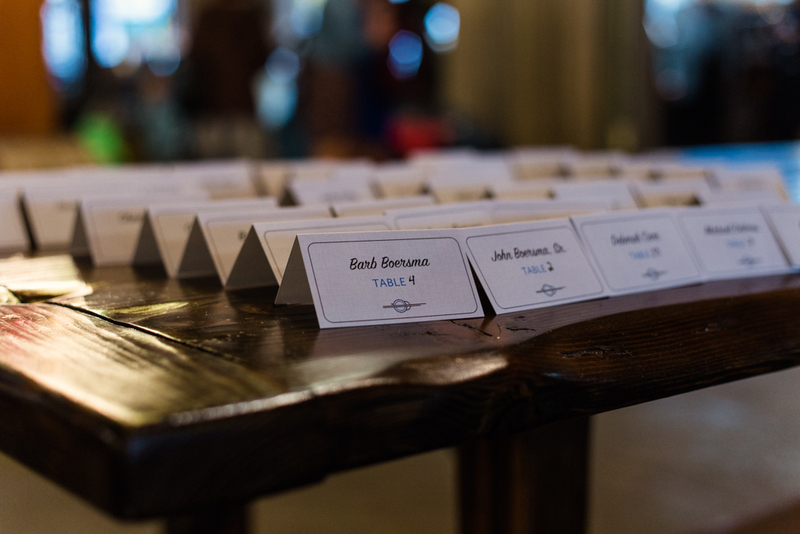 The reception was held at Salvage One, a unique furniture and antique store in West Town. 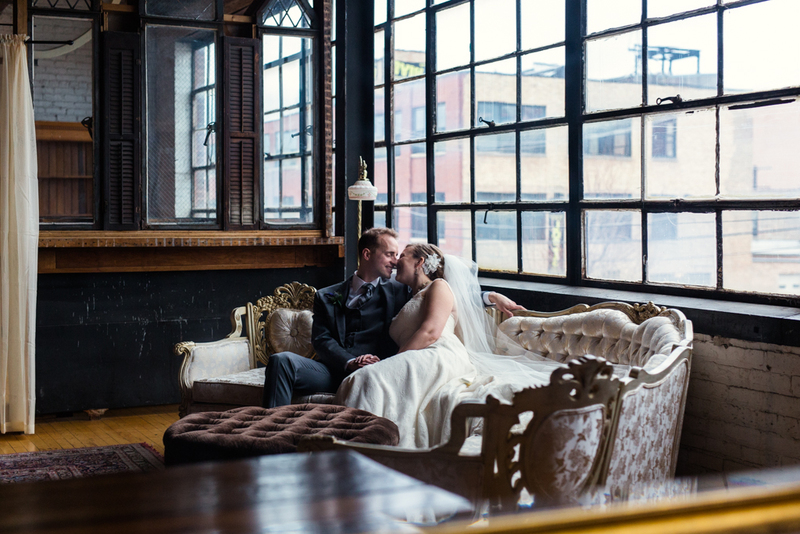 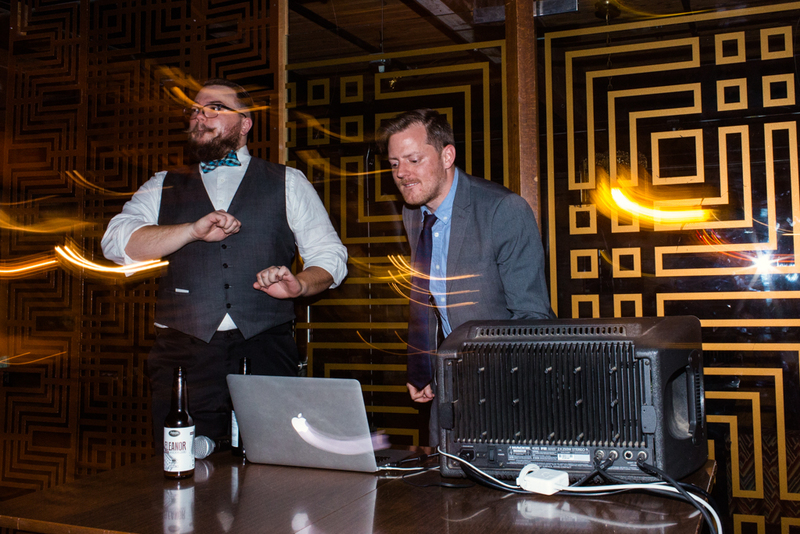 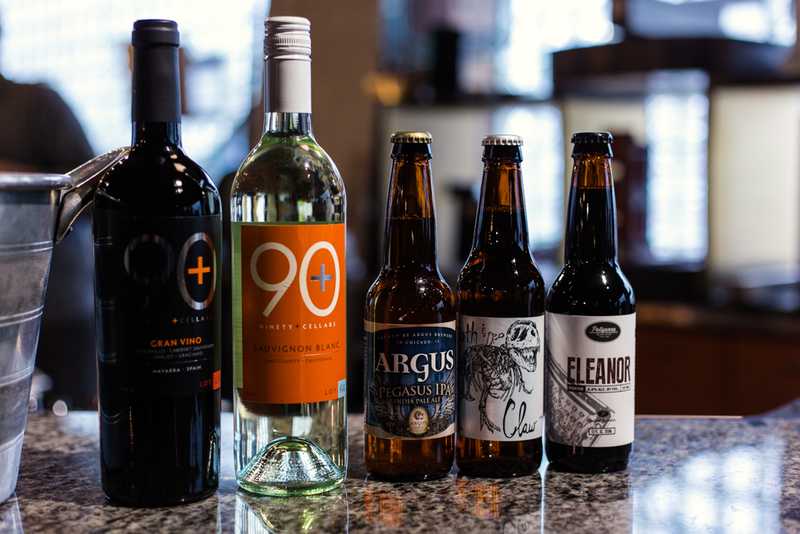 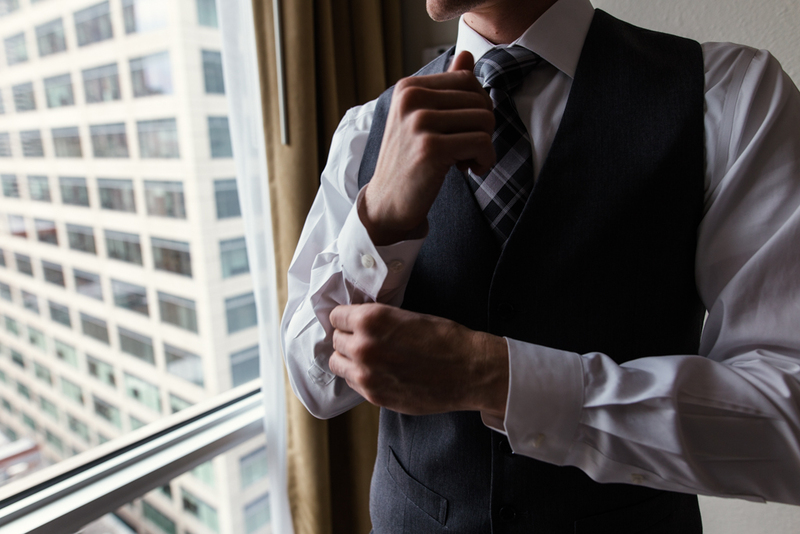 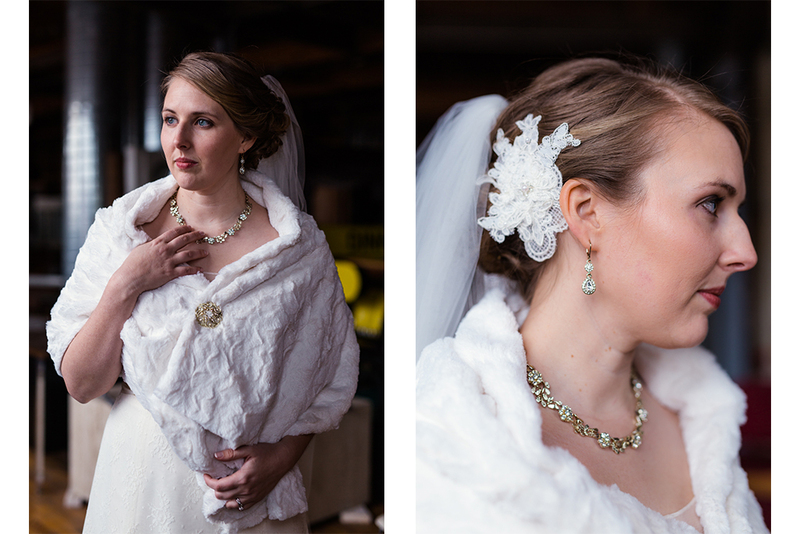 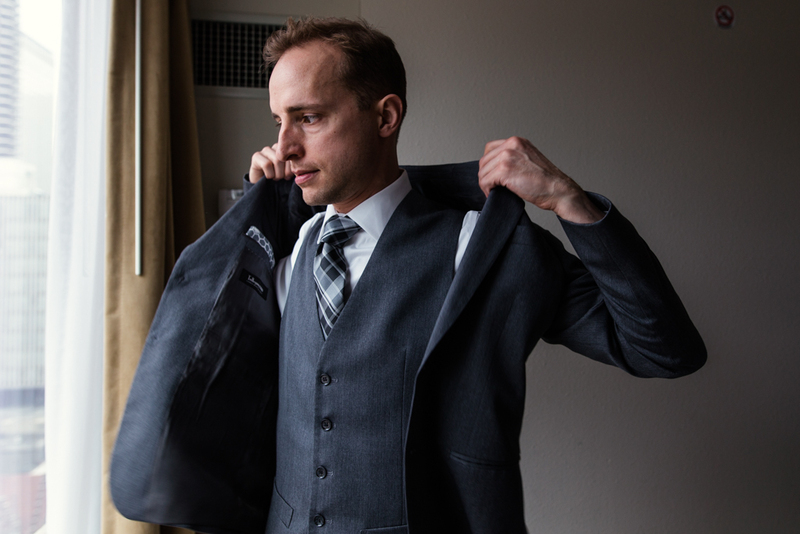 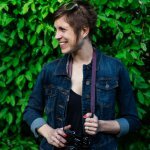 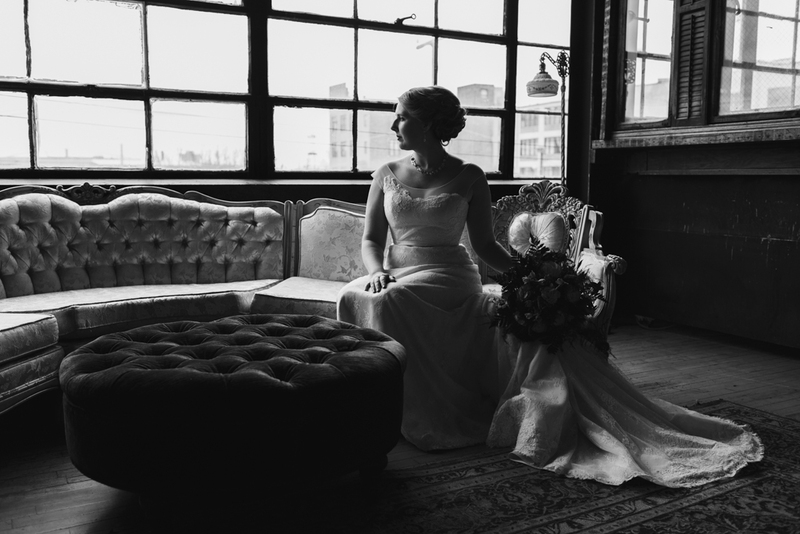 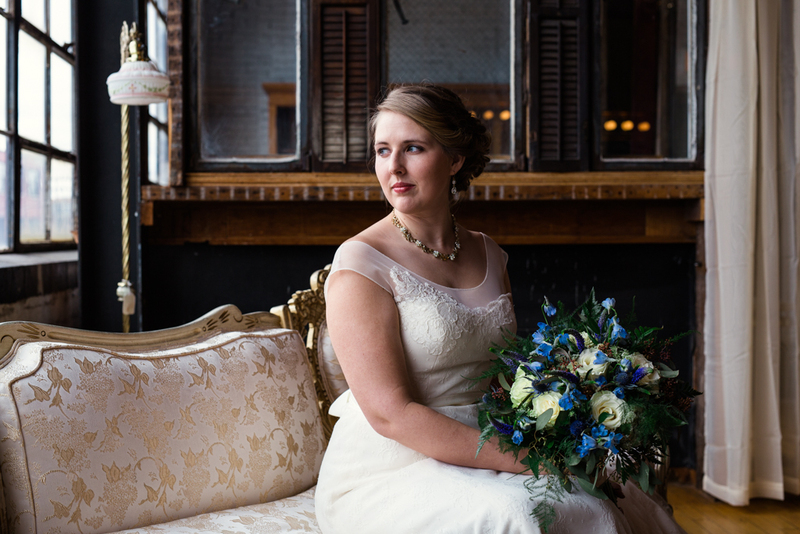 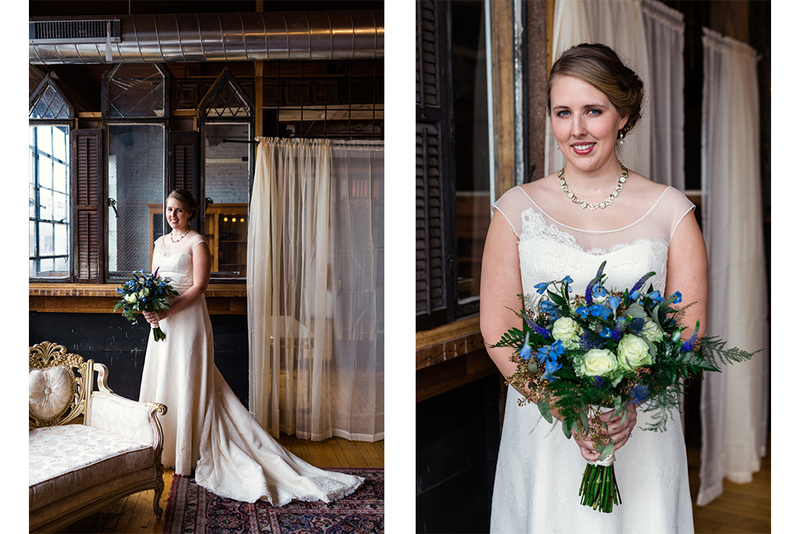 We were able to retreat during cocktail hour for some stunning, natural light portraits on the third floor of the event space. 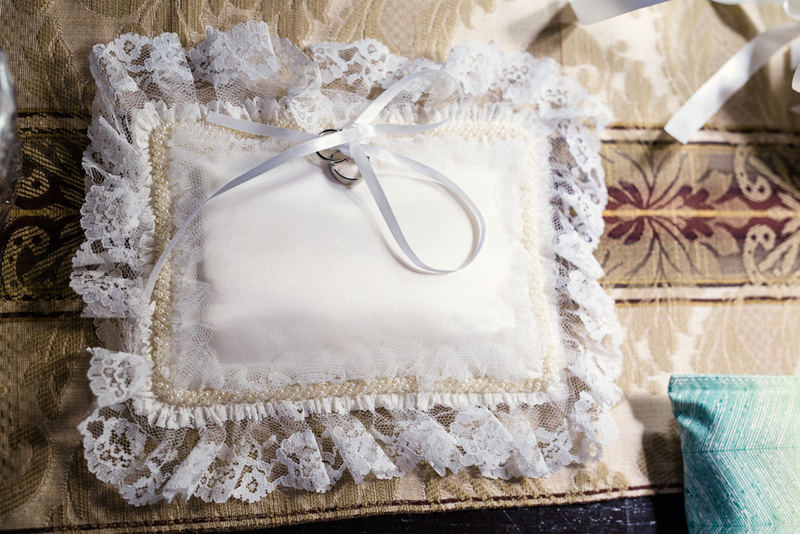 Some highlights of the day included the ring bearer pillow, a family heirloom which was also used in Emily's grandmother's wedding! 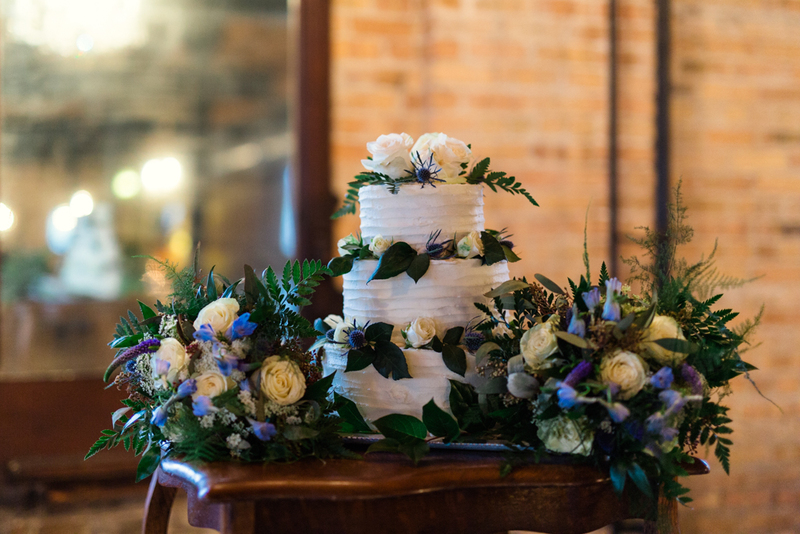 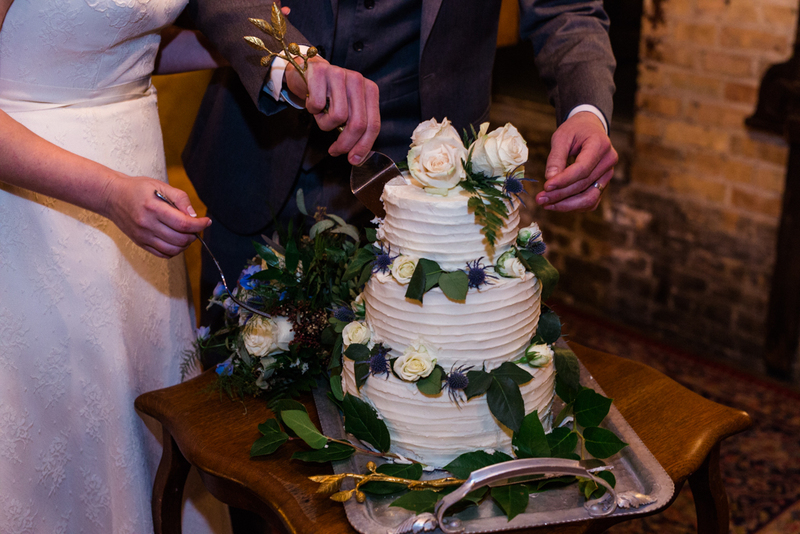 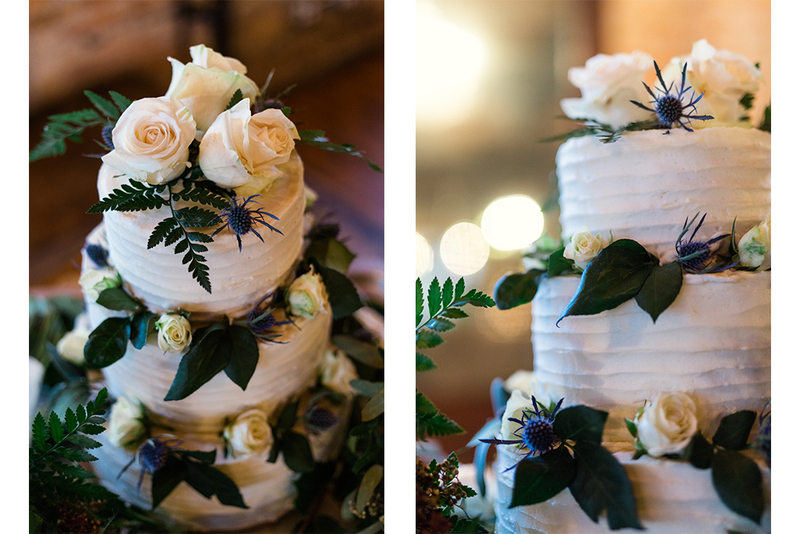 Also, their gorgeous wedding cake was handmade by a dear friend.